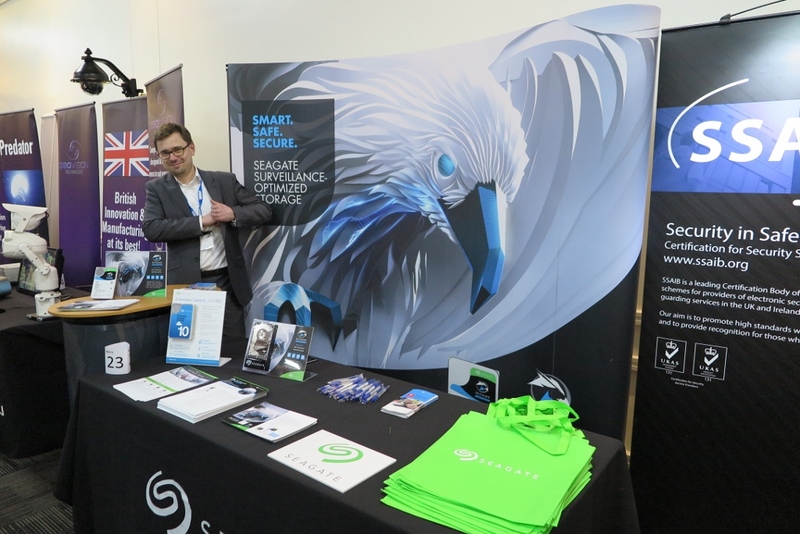 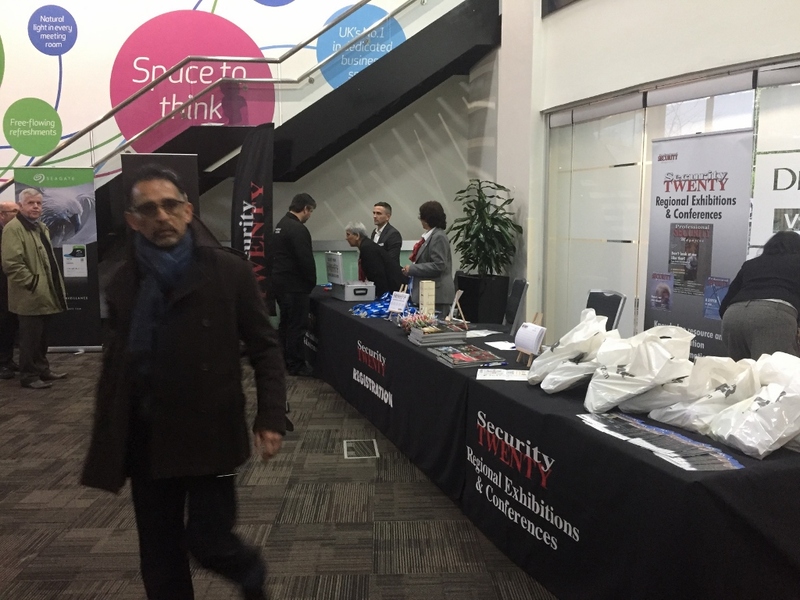 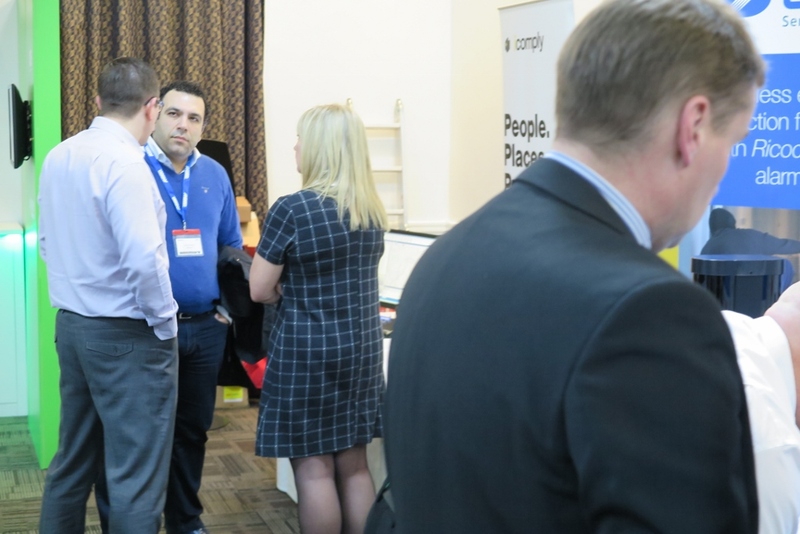 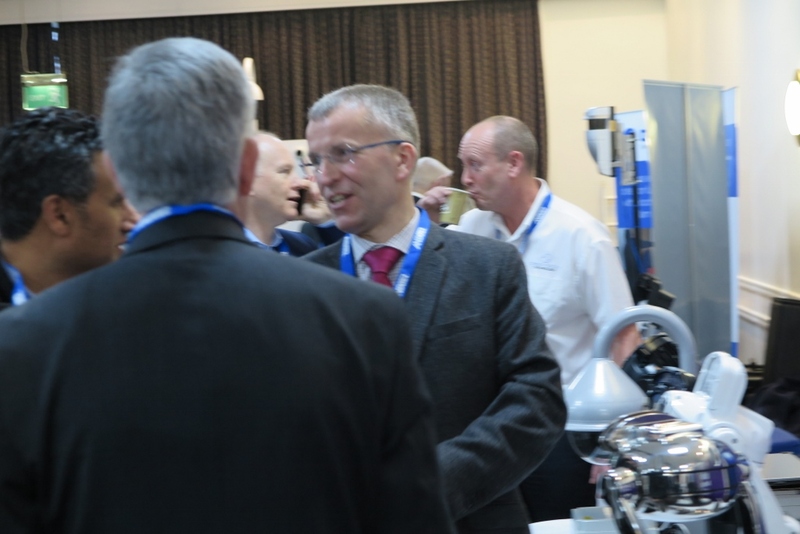 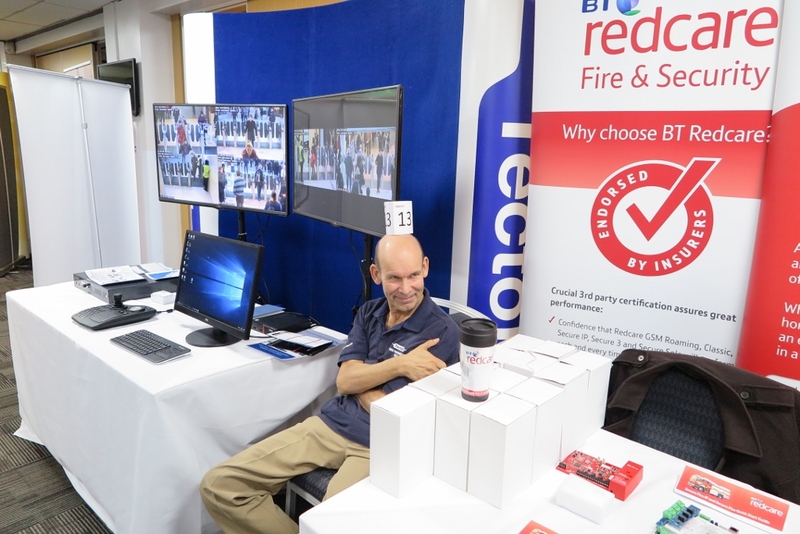 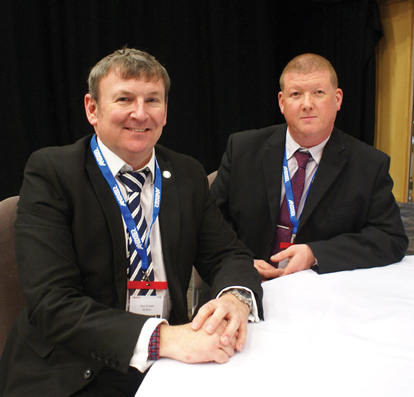 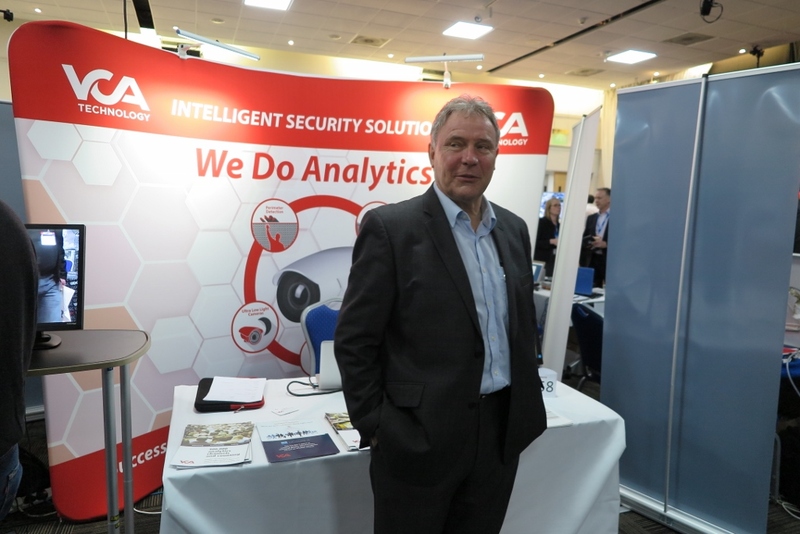 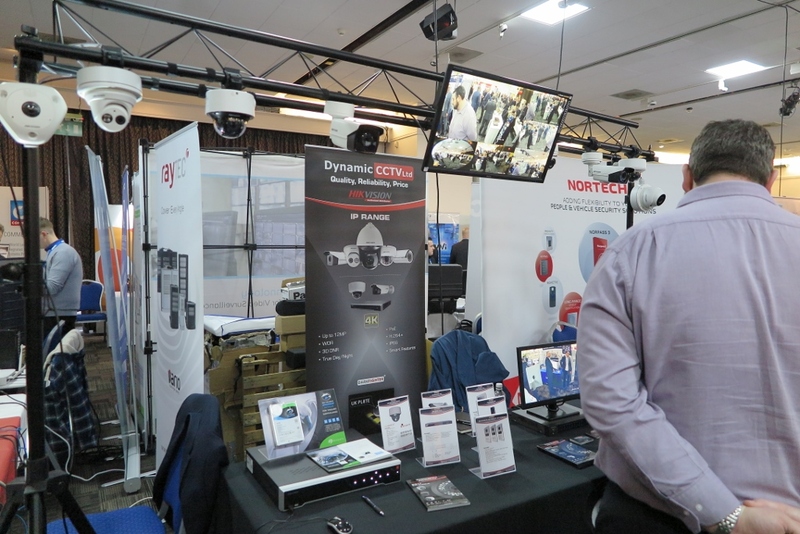 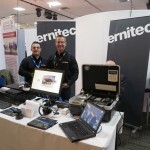 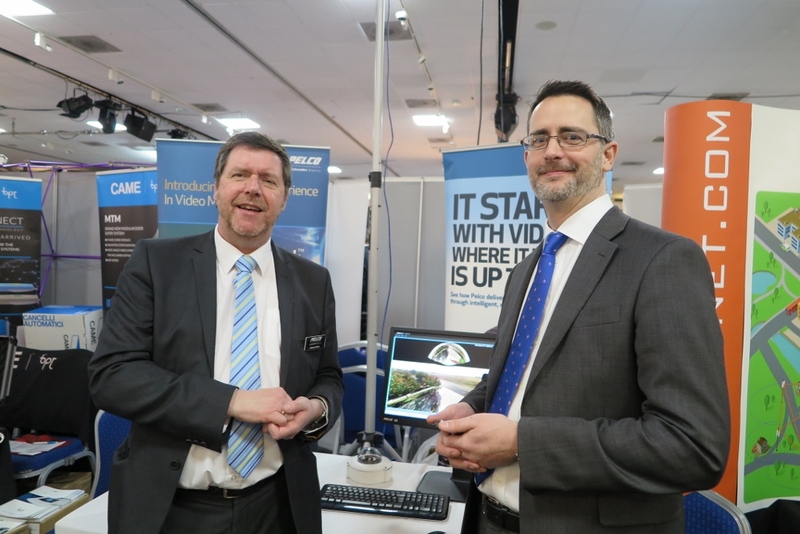 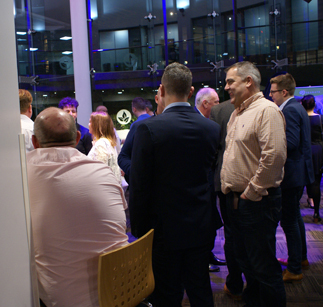 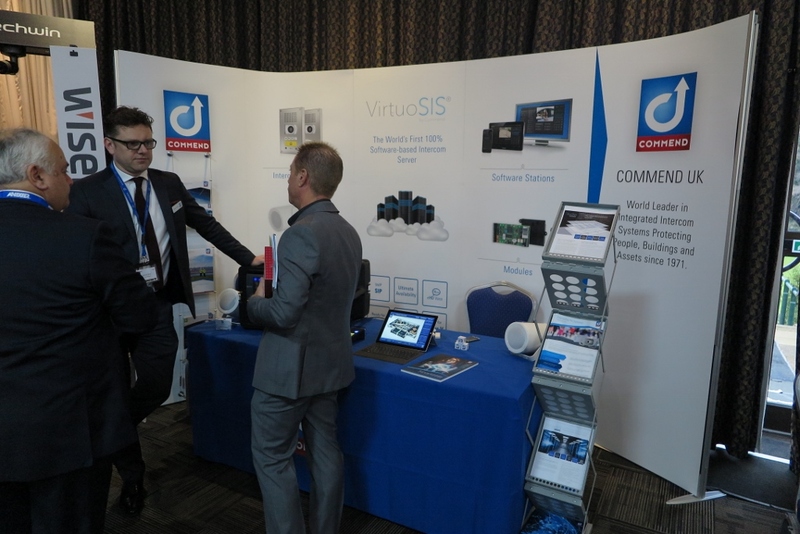 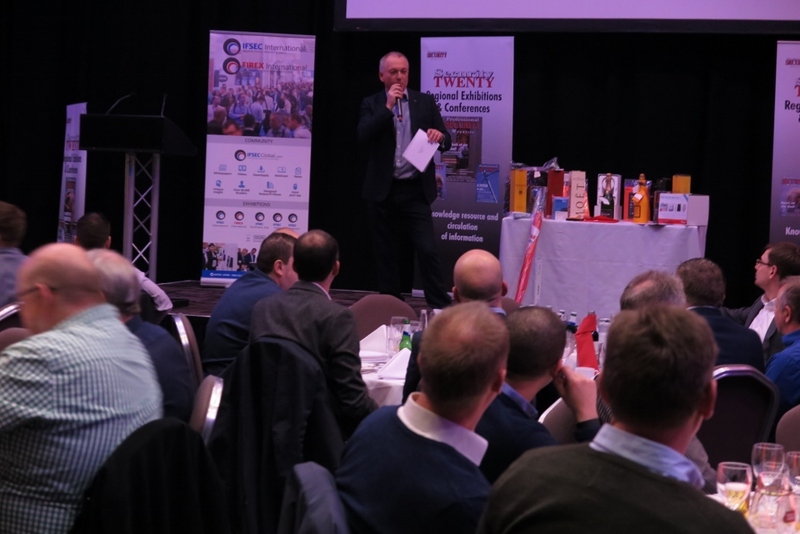 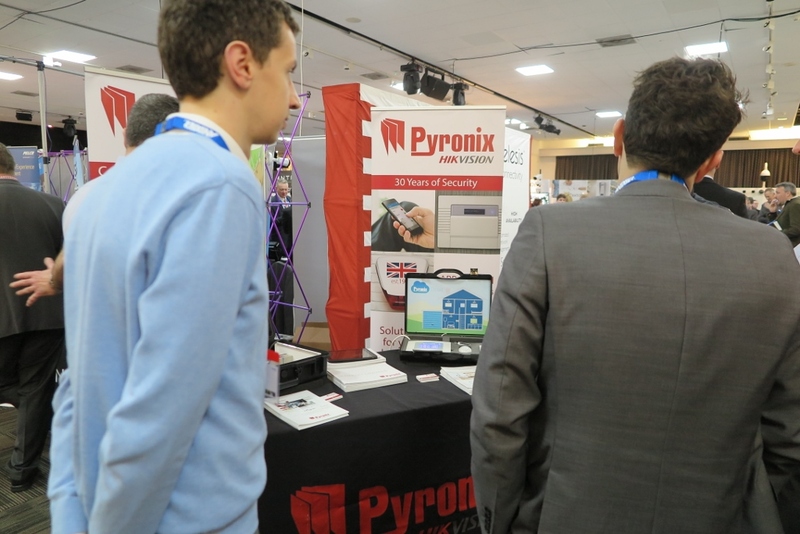 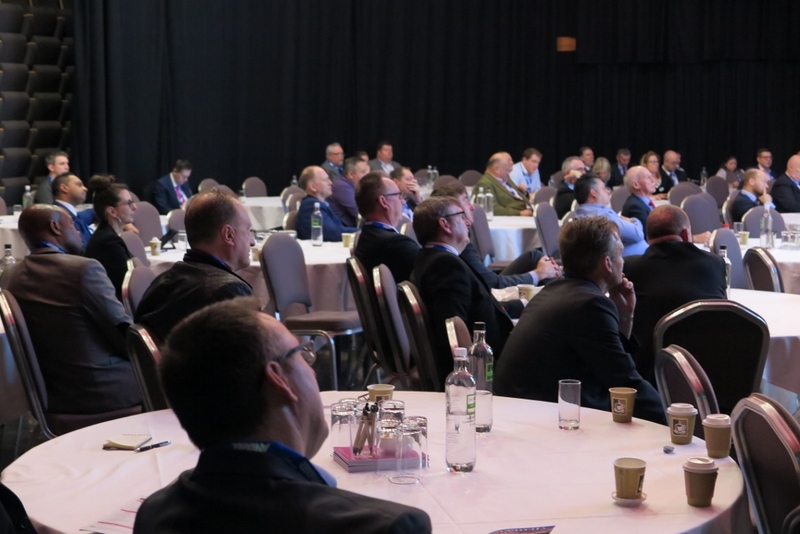 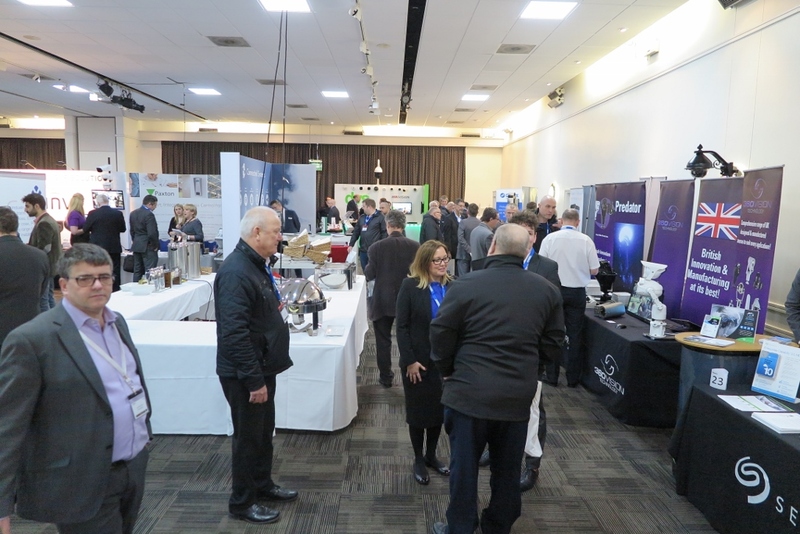 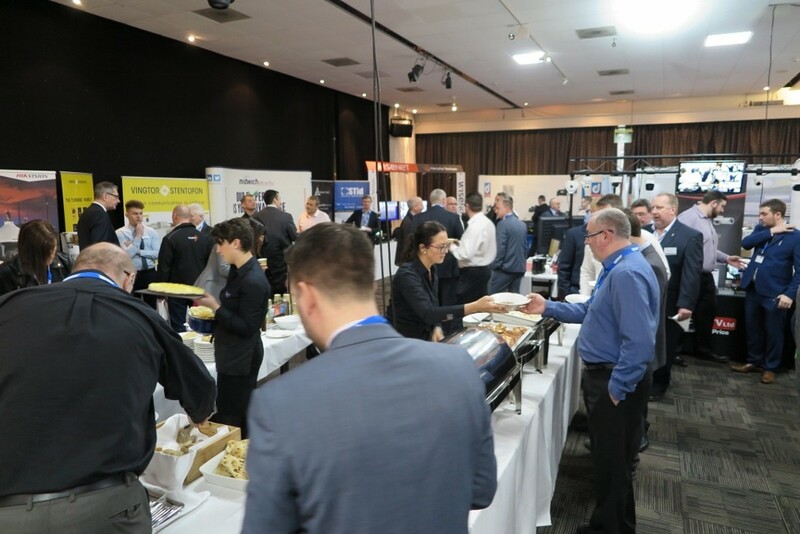 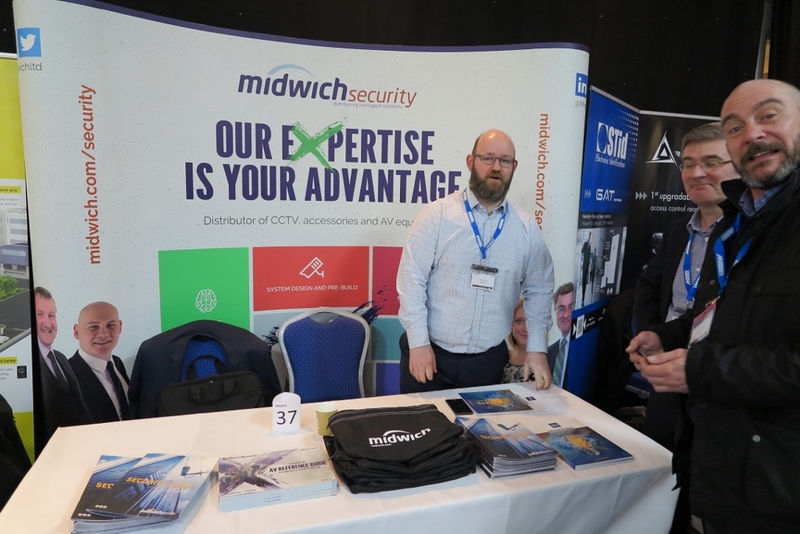 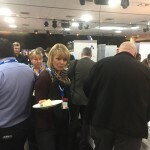 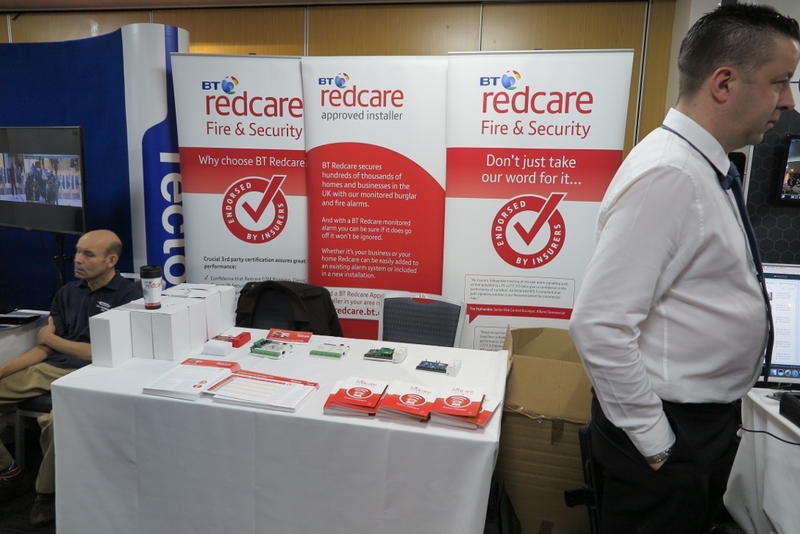 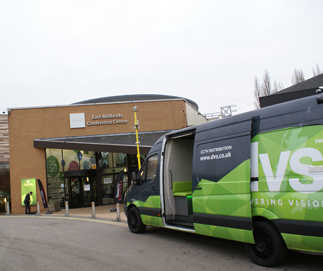 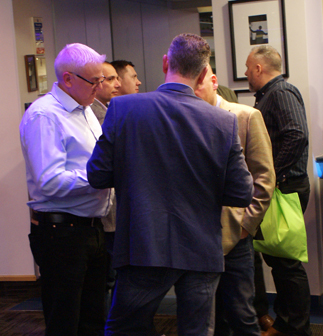 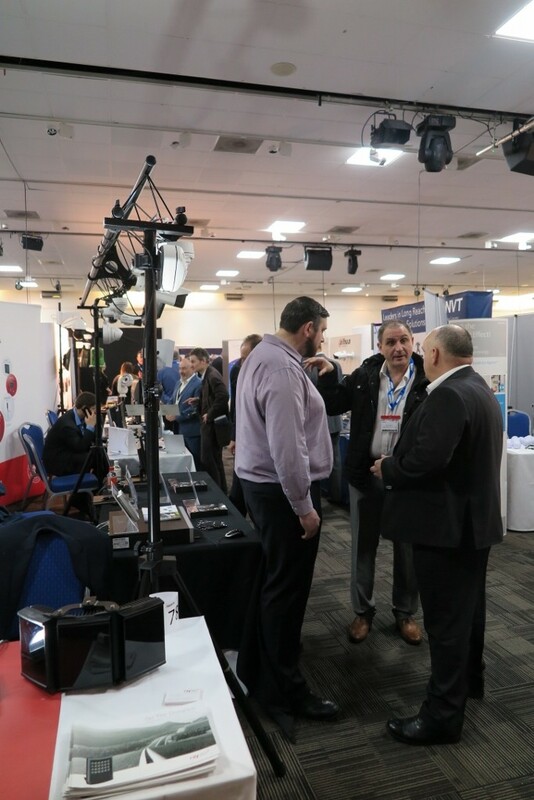 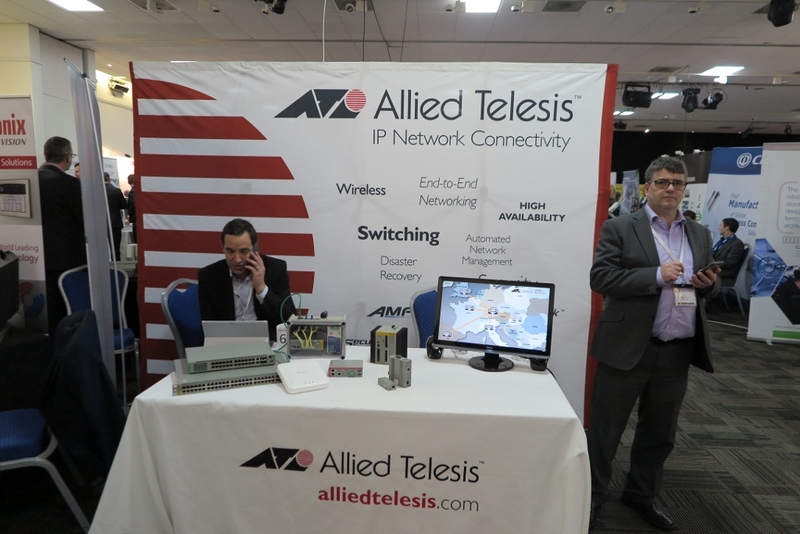 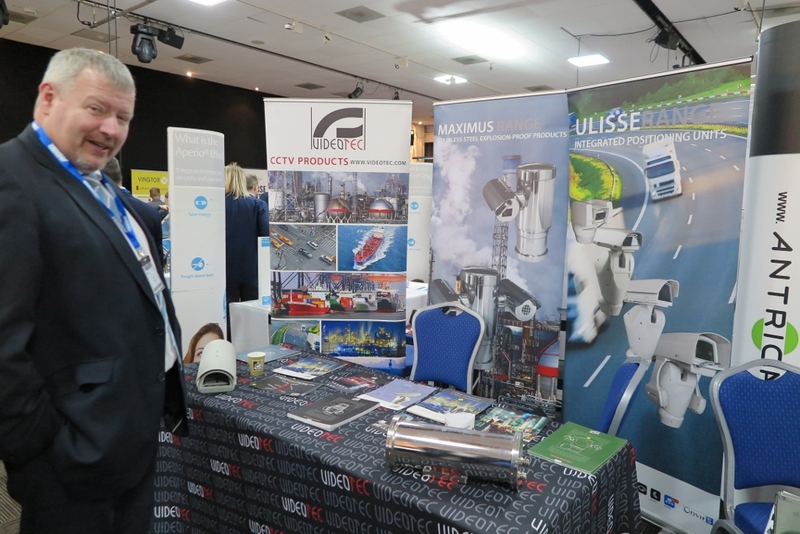 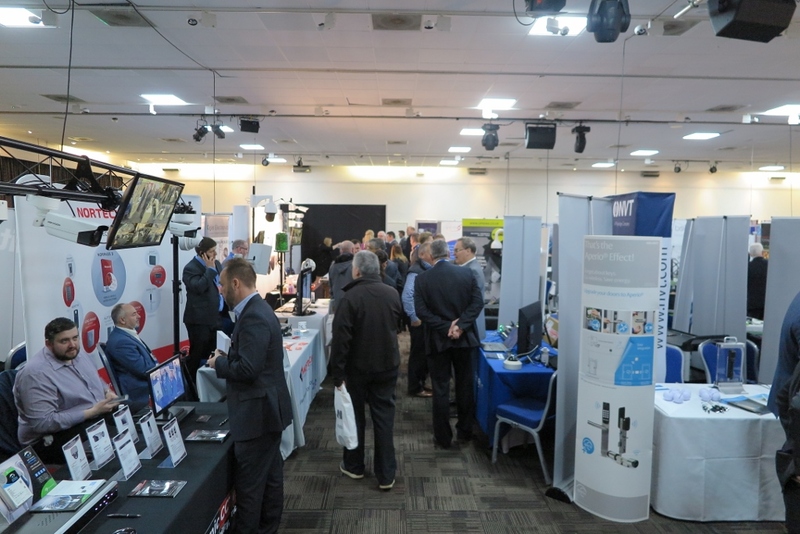 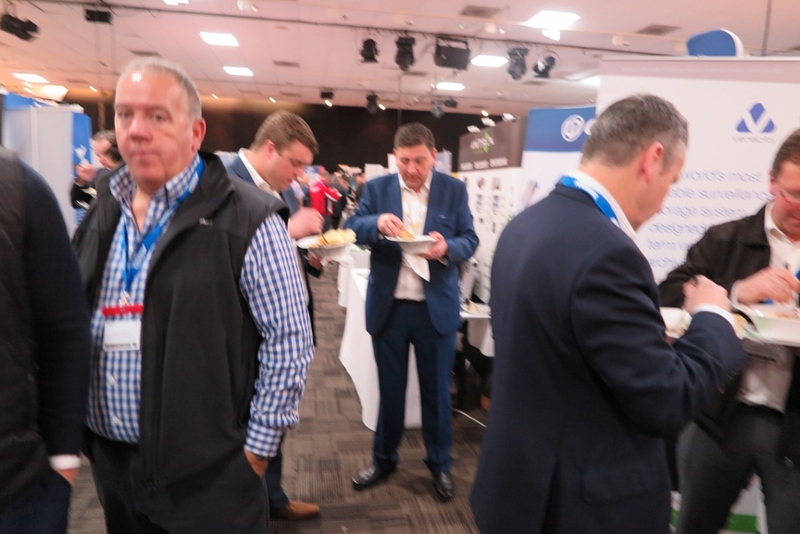 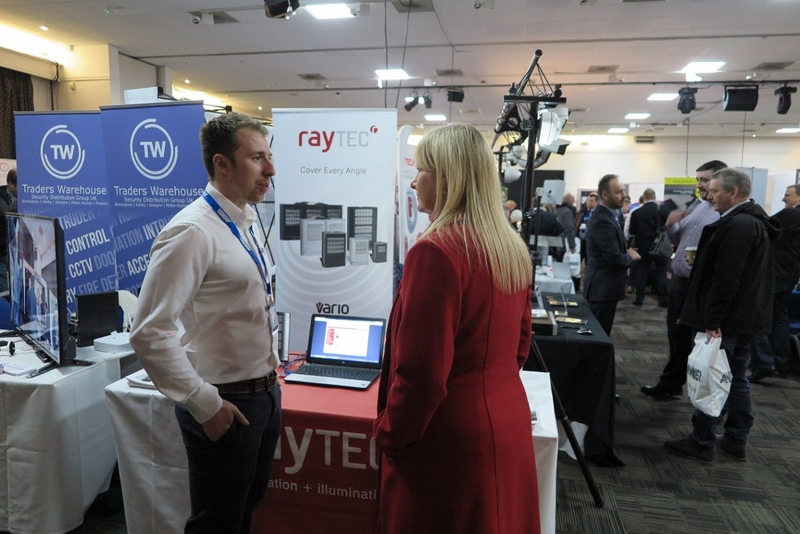 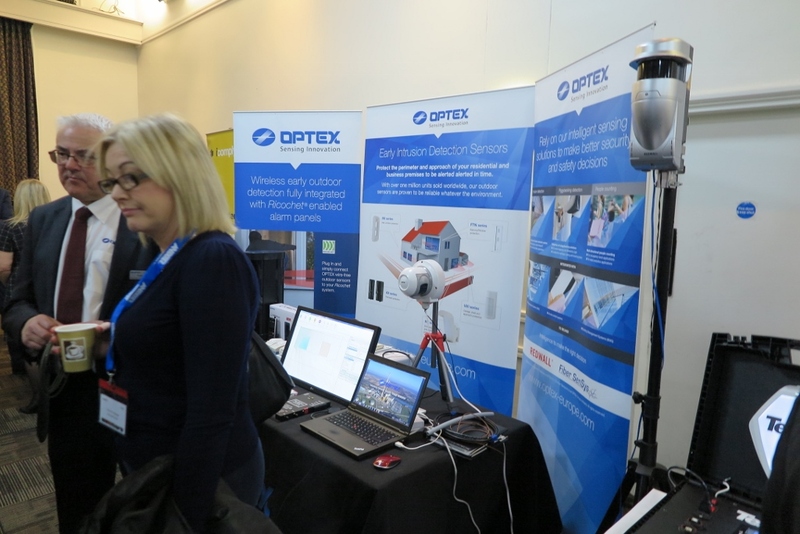 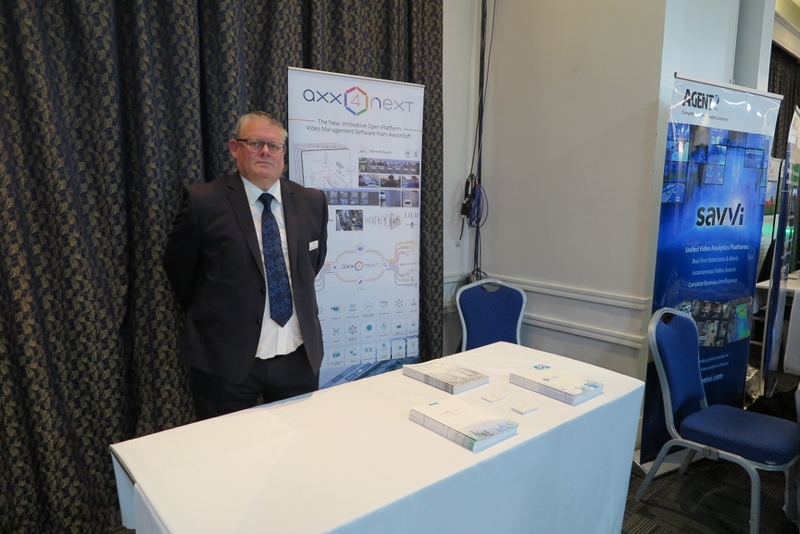 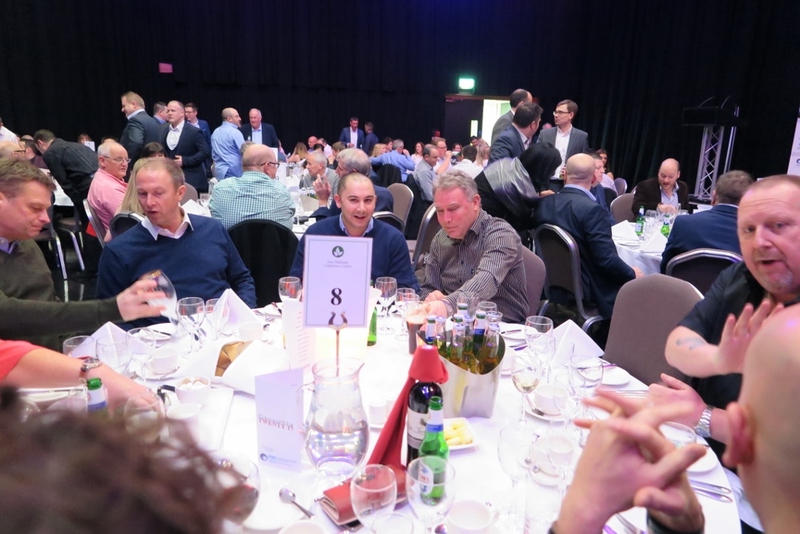 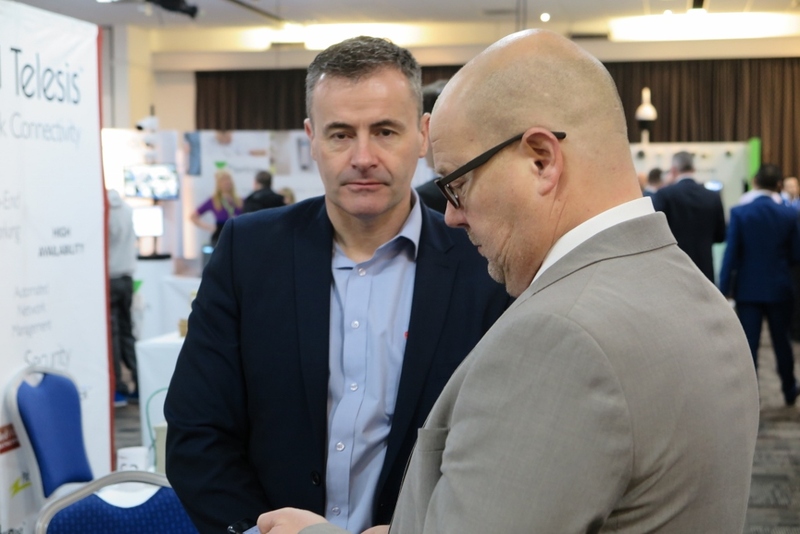 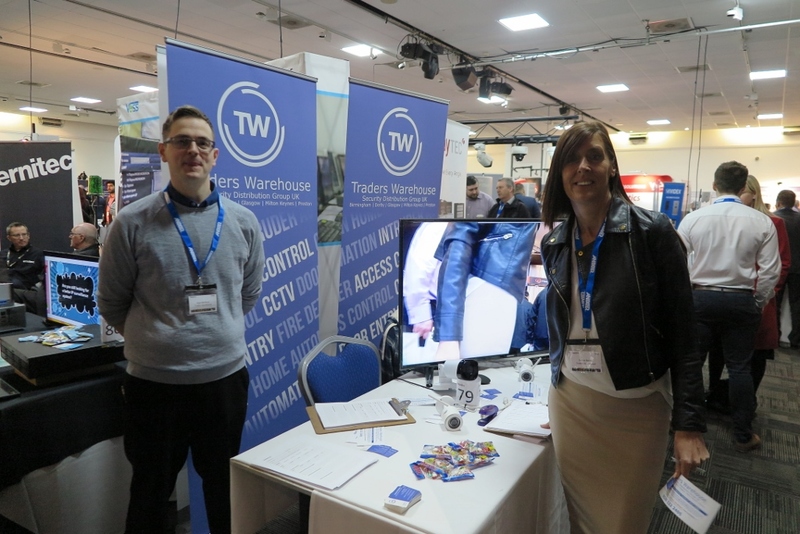 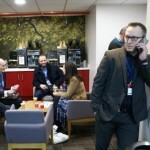 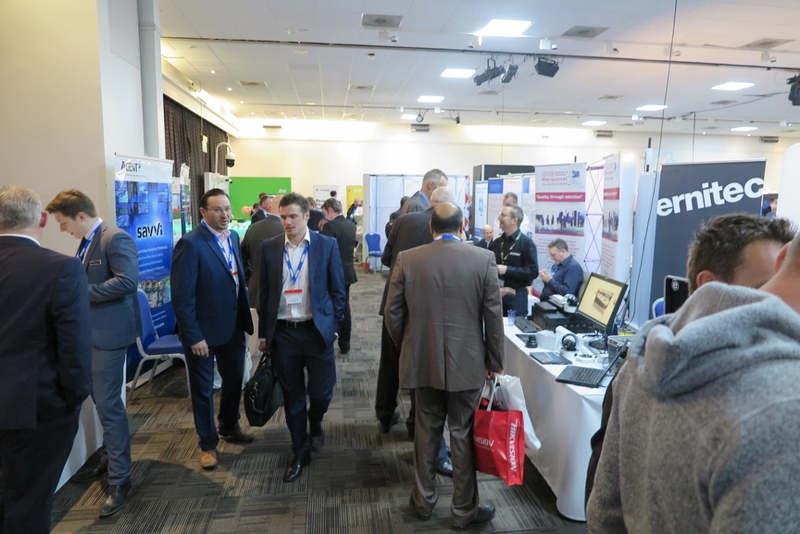 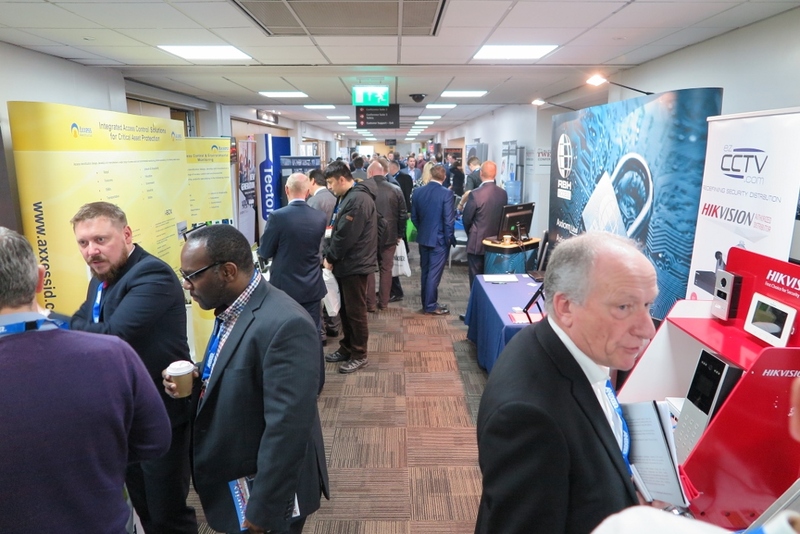 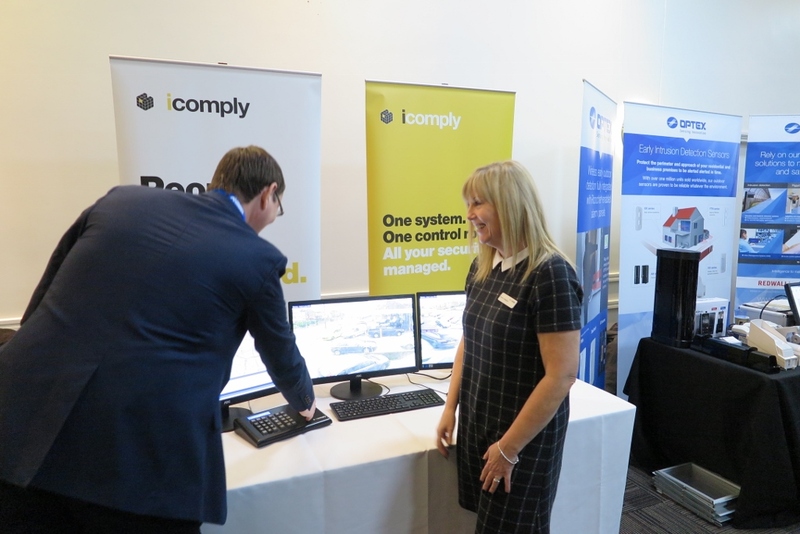 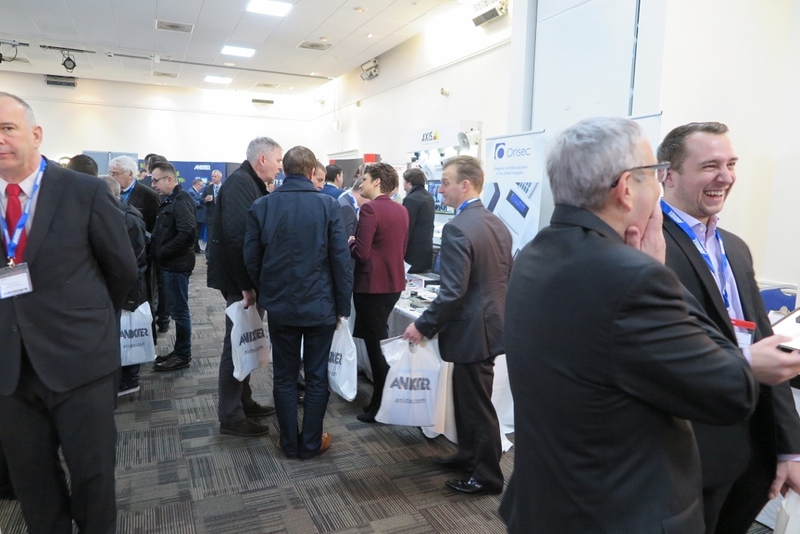 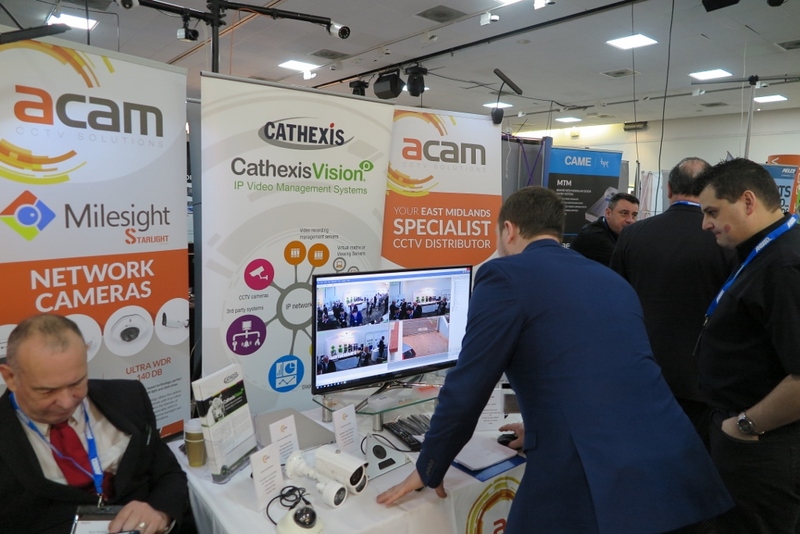 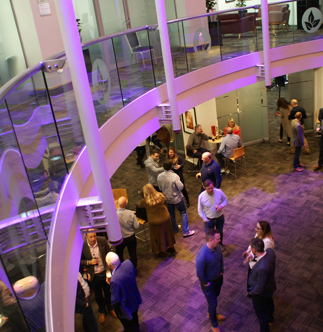 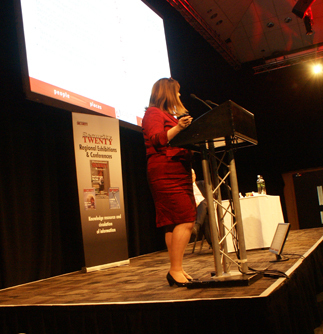 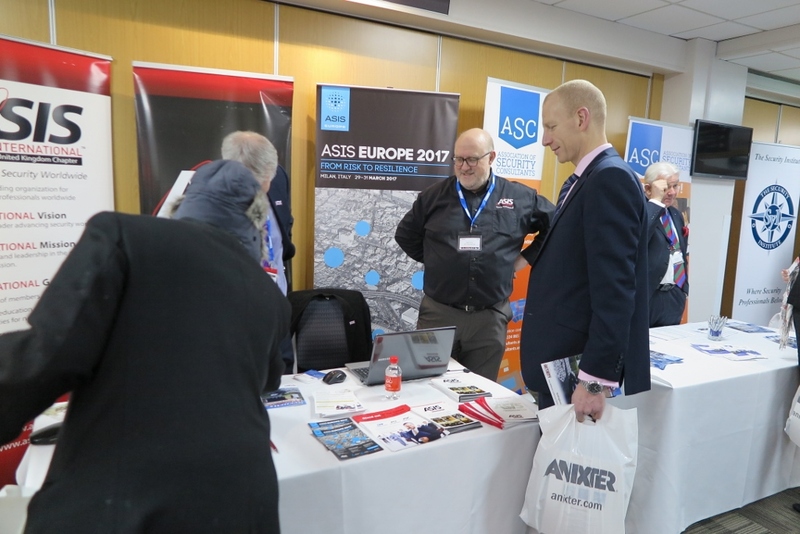 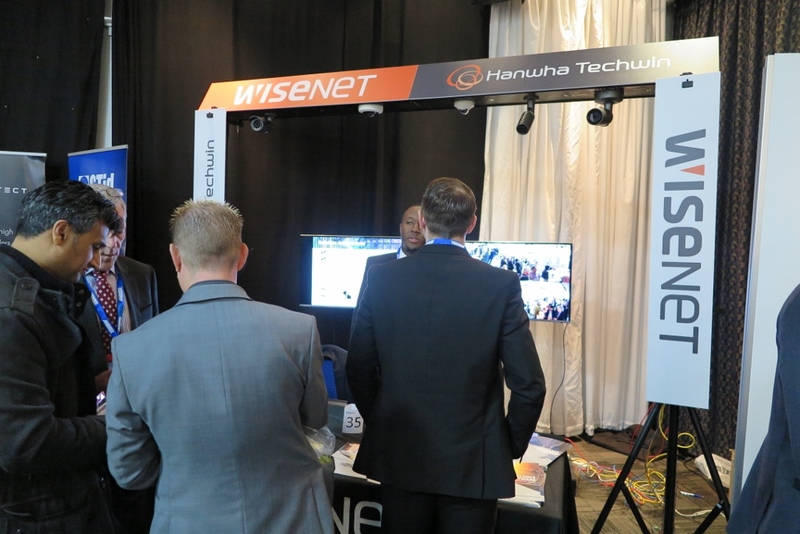 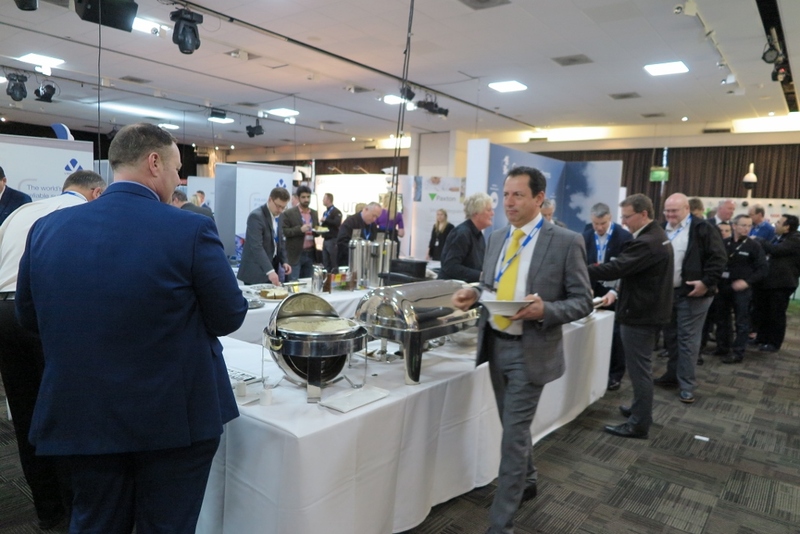 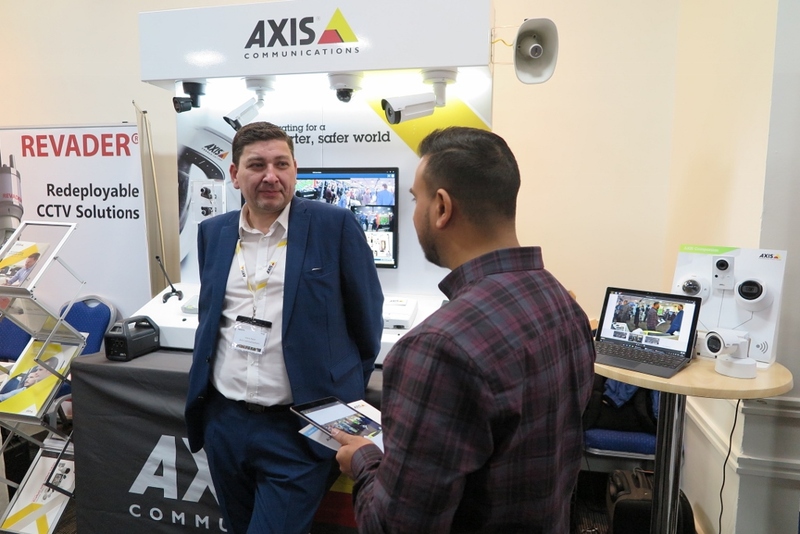 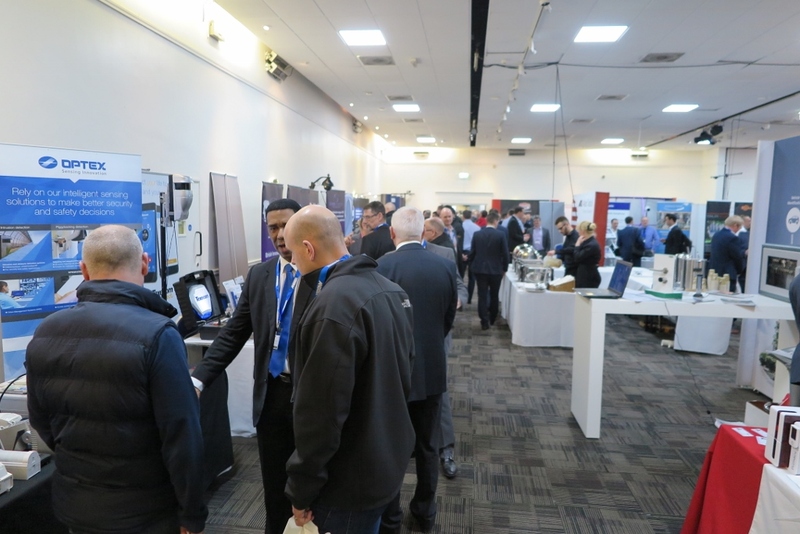 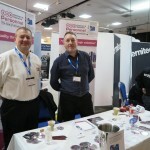 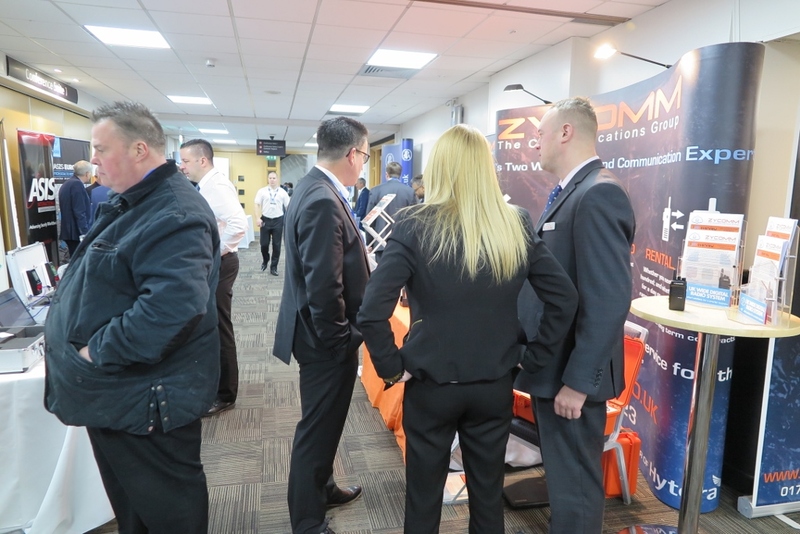 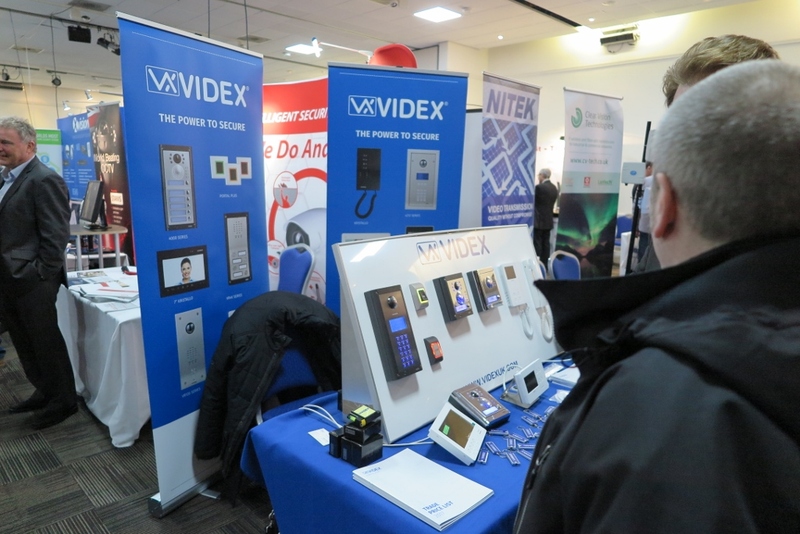 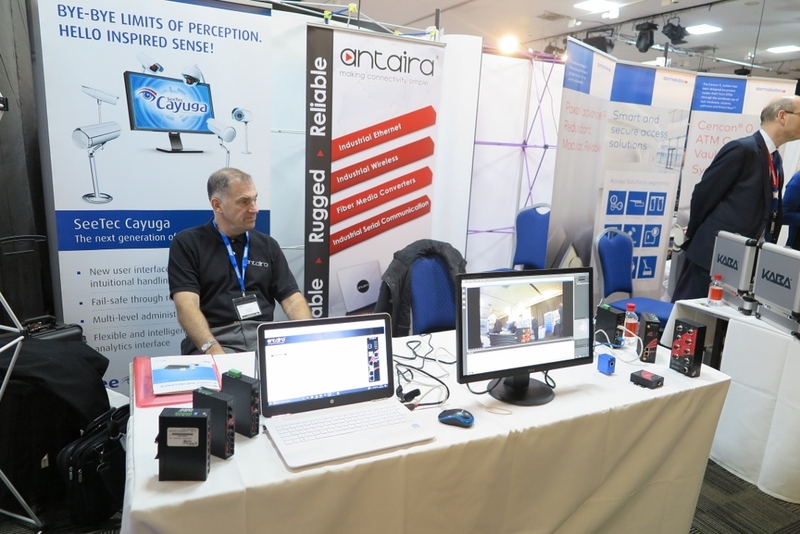 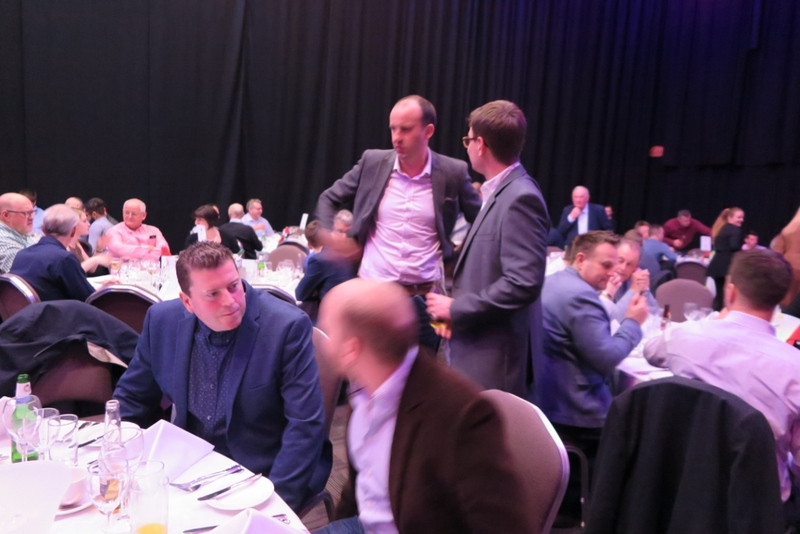 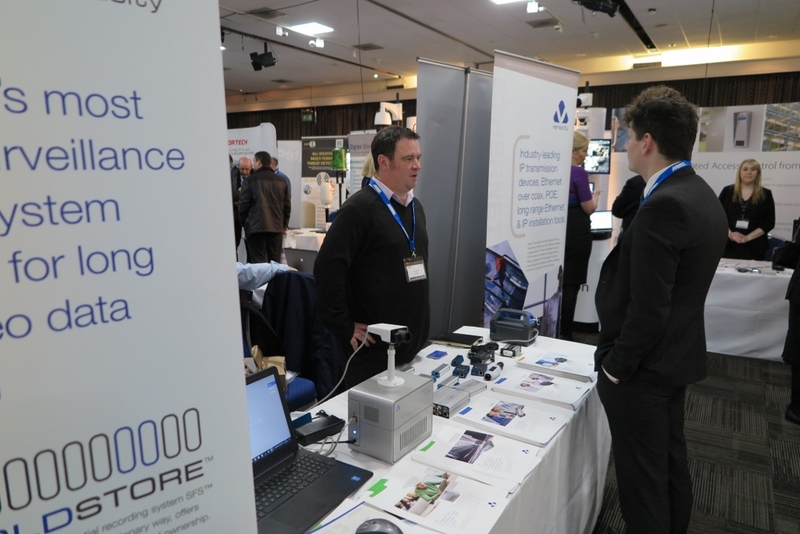 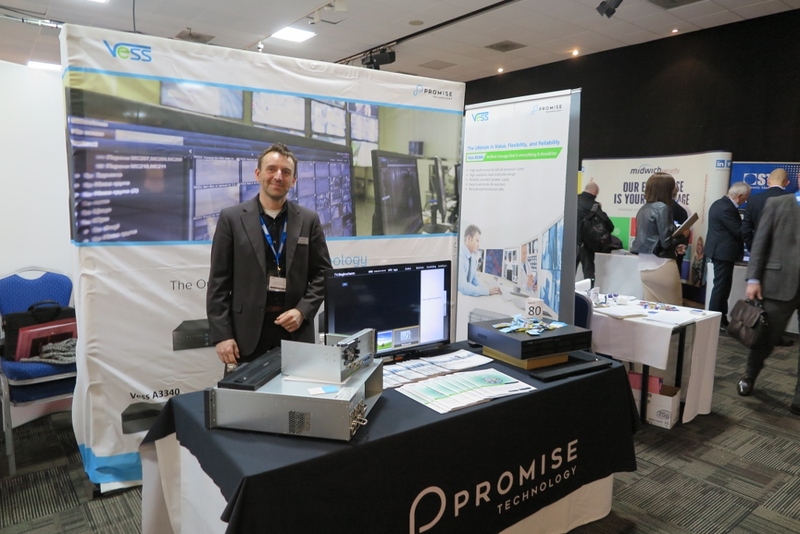 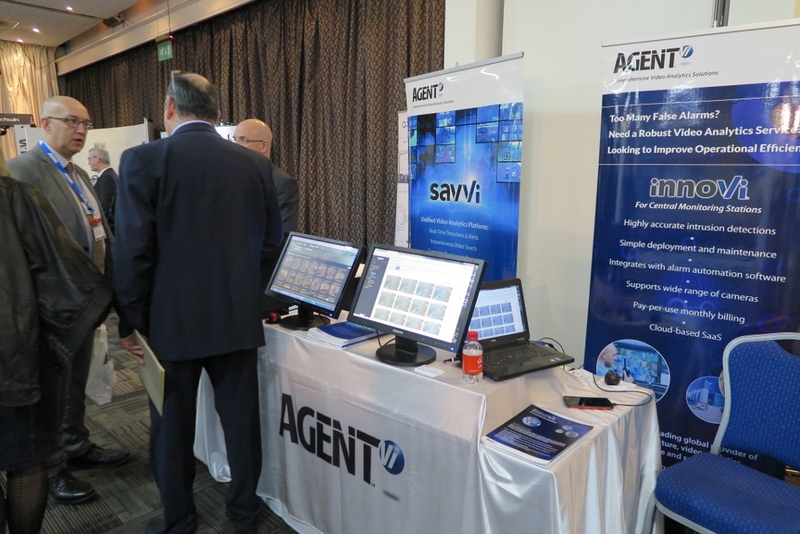 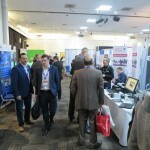 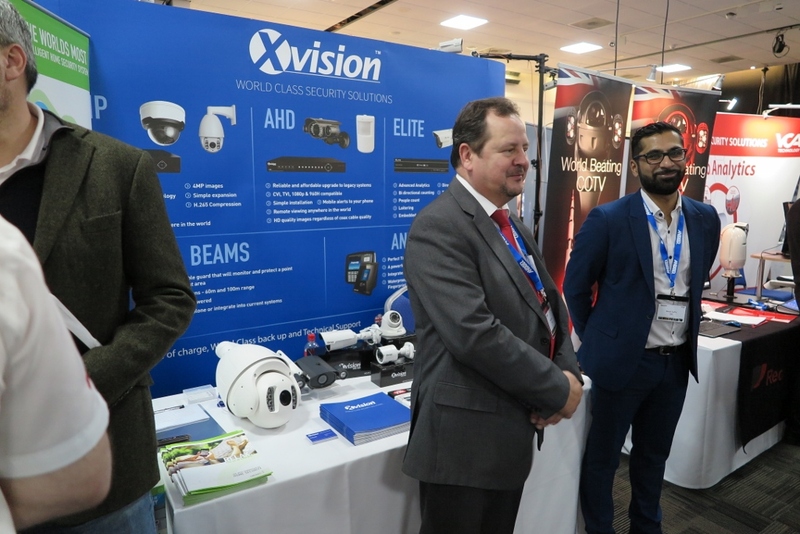 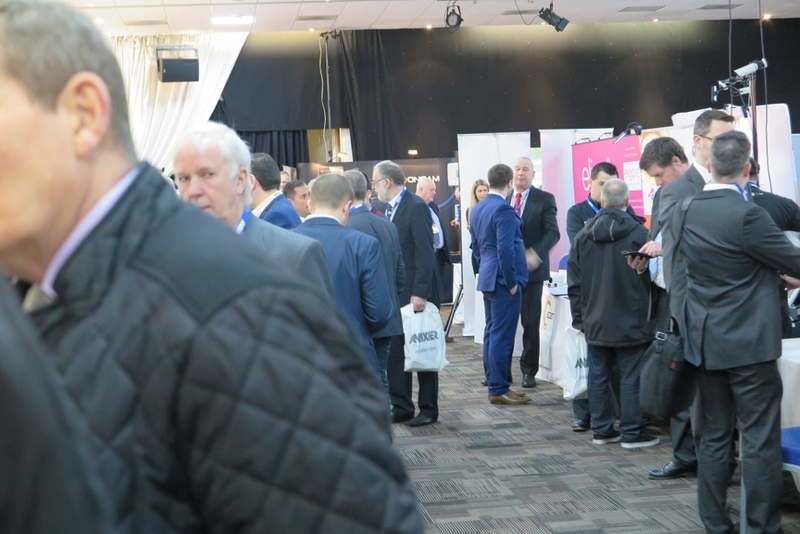 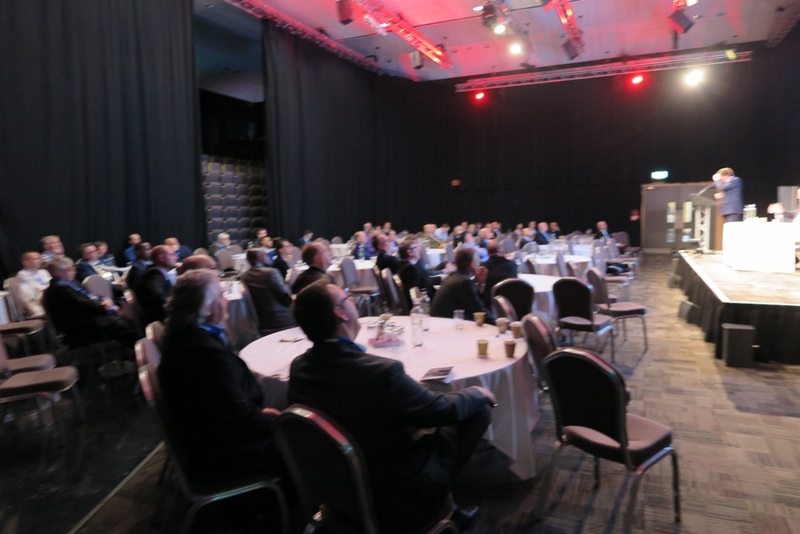 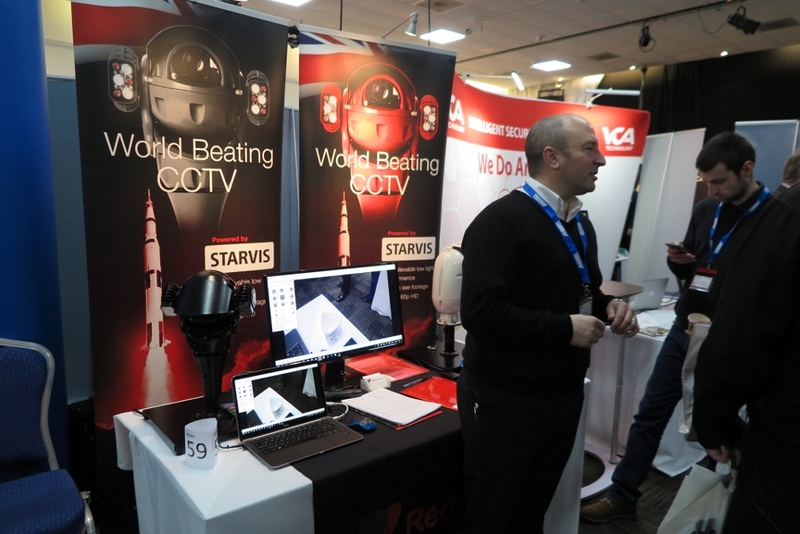 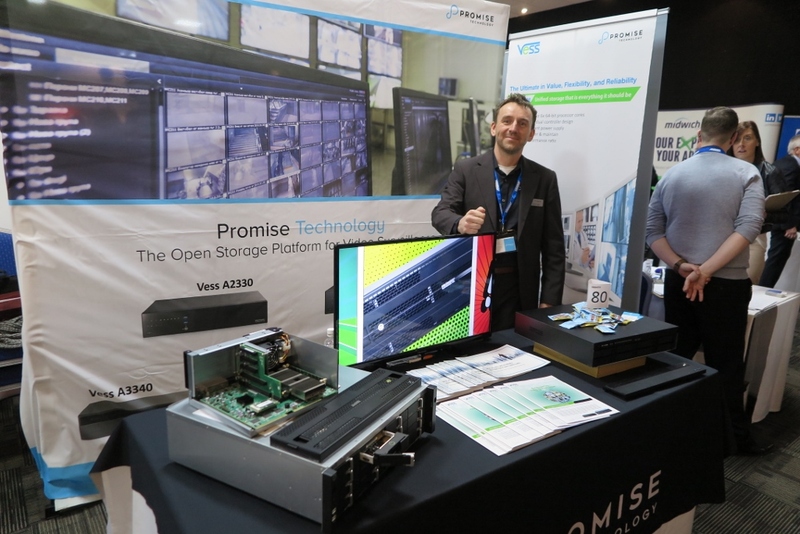 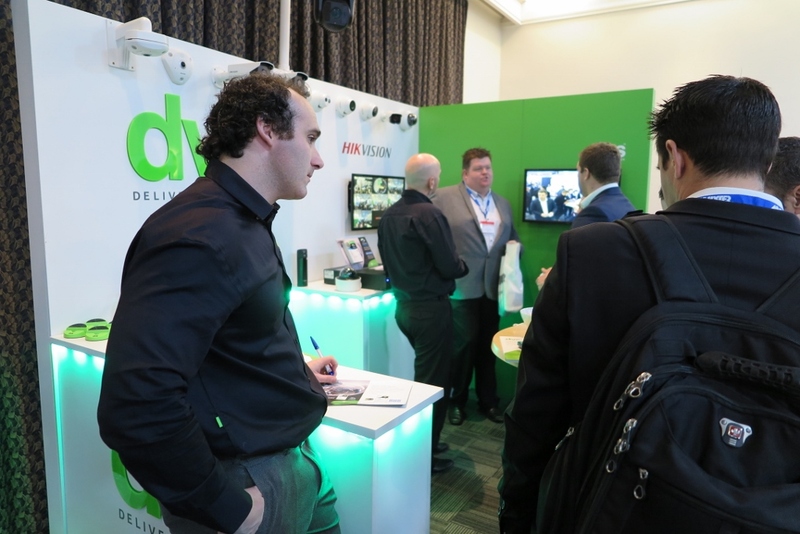 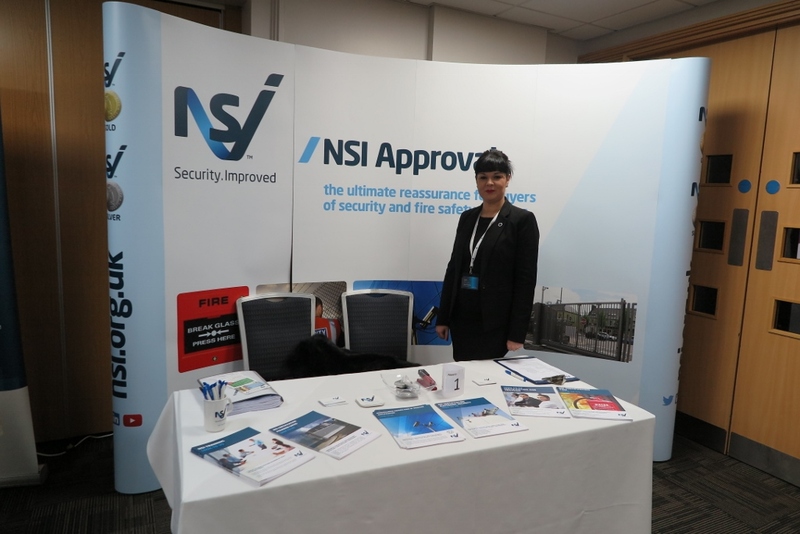 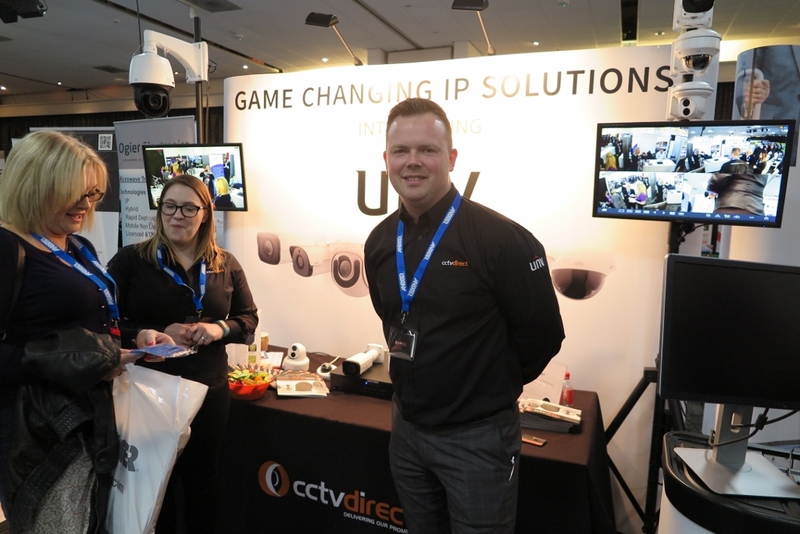 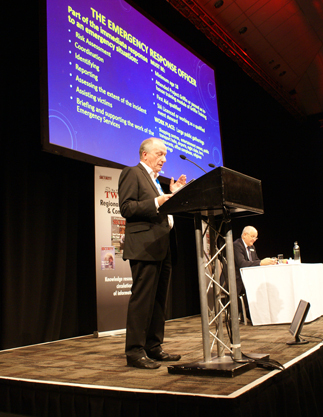 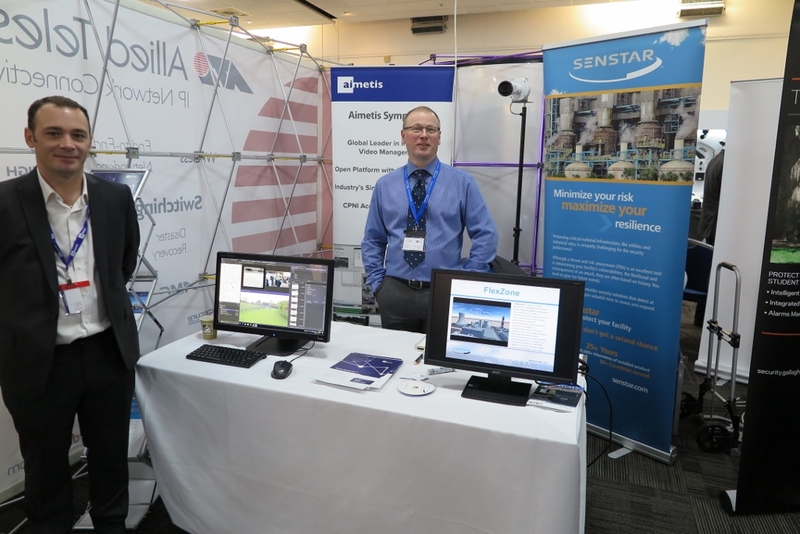 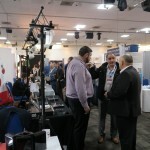 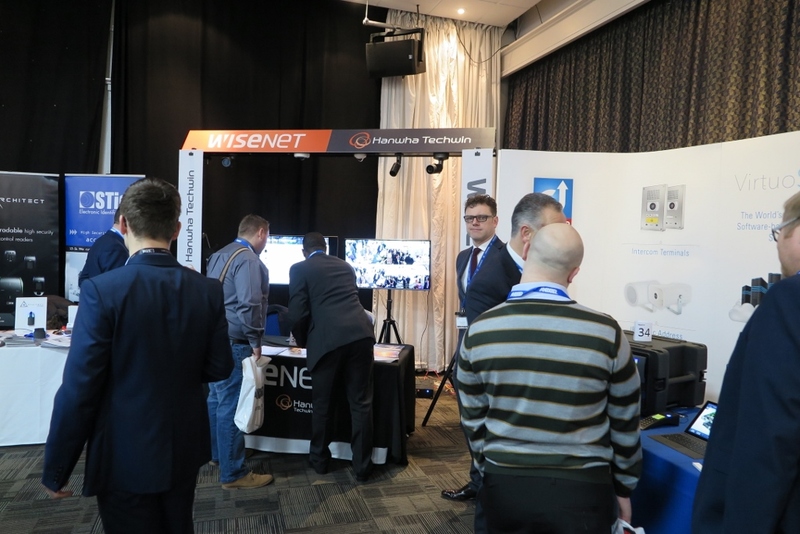 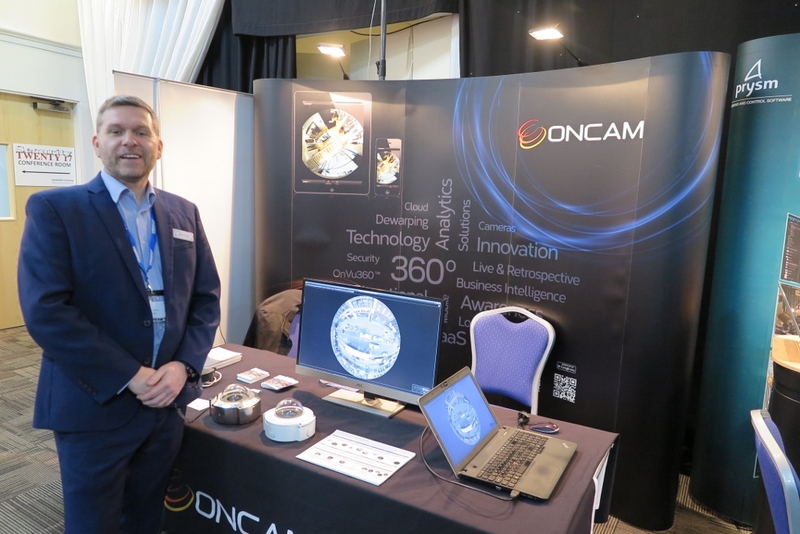 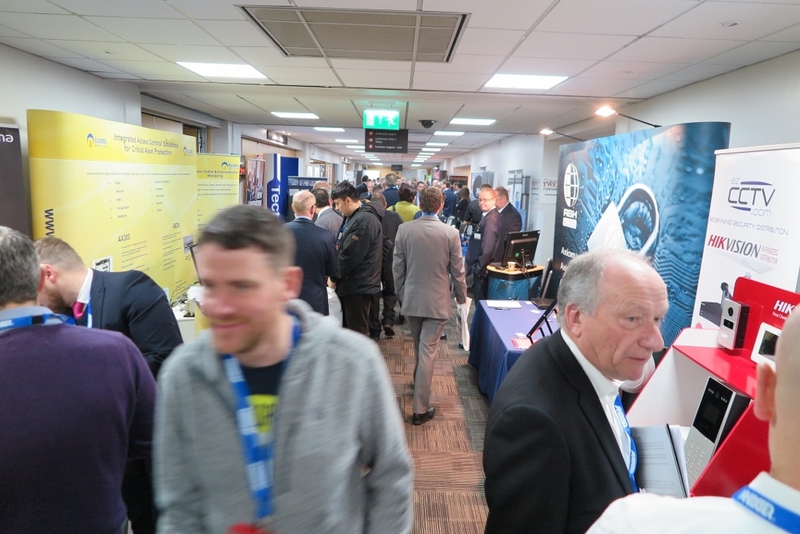 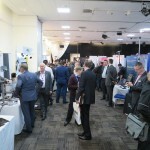 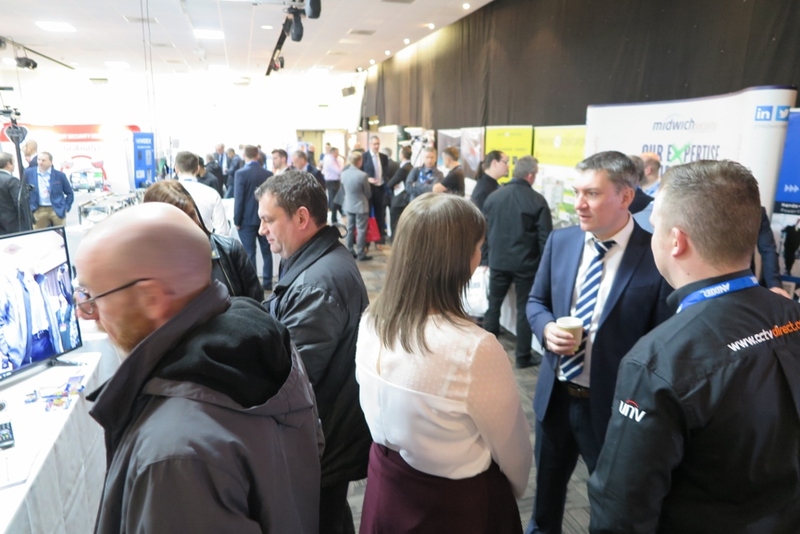 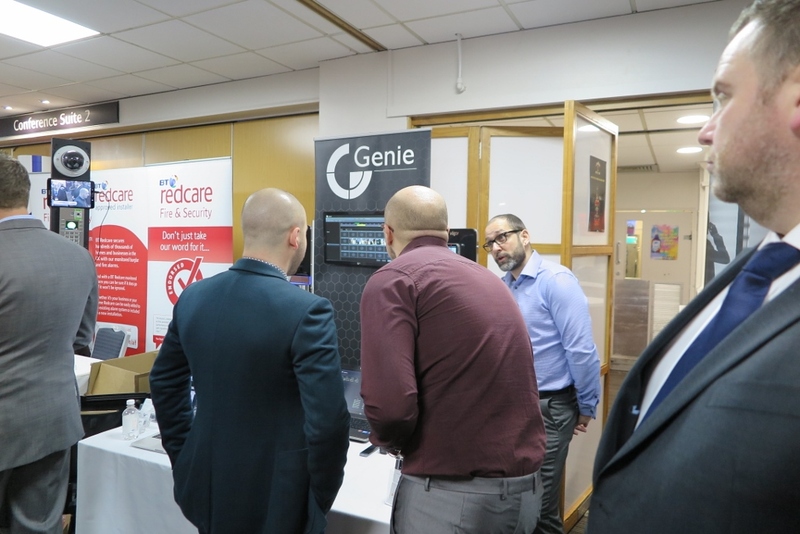 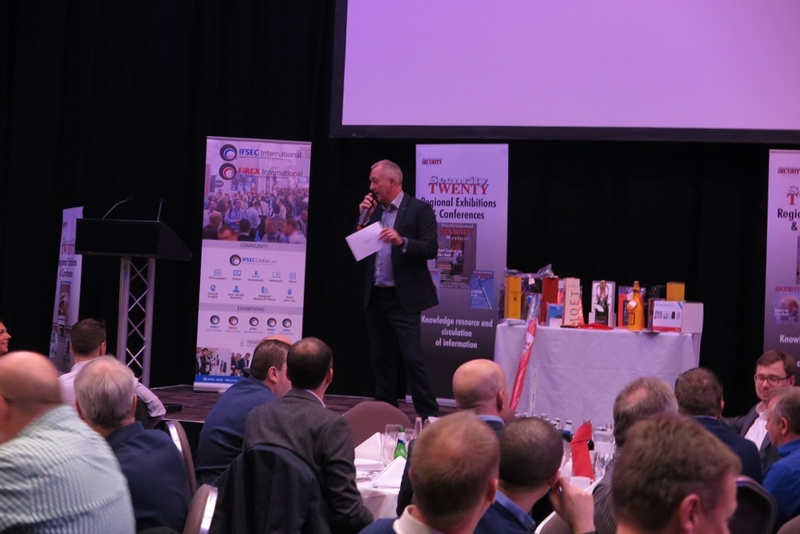 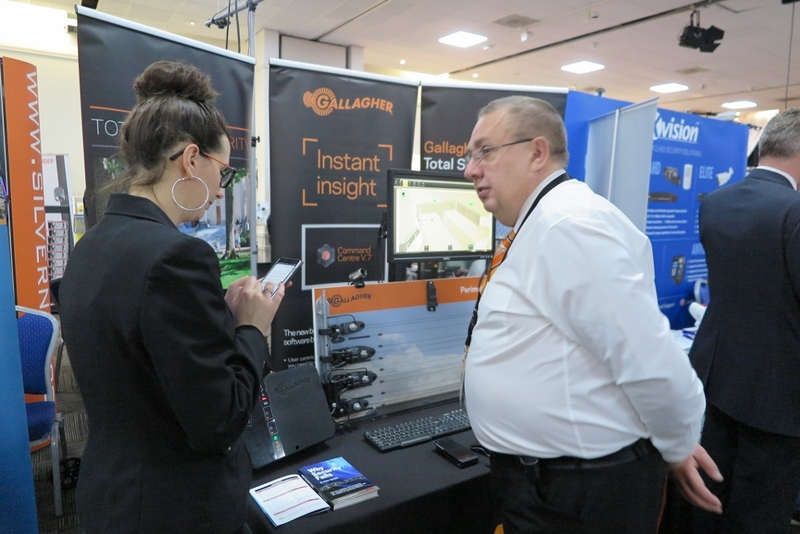 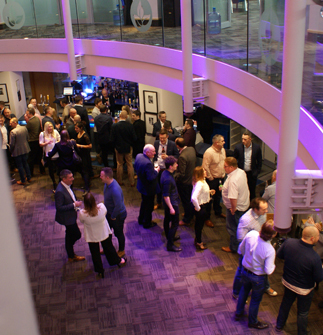 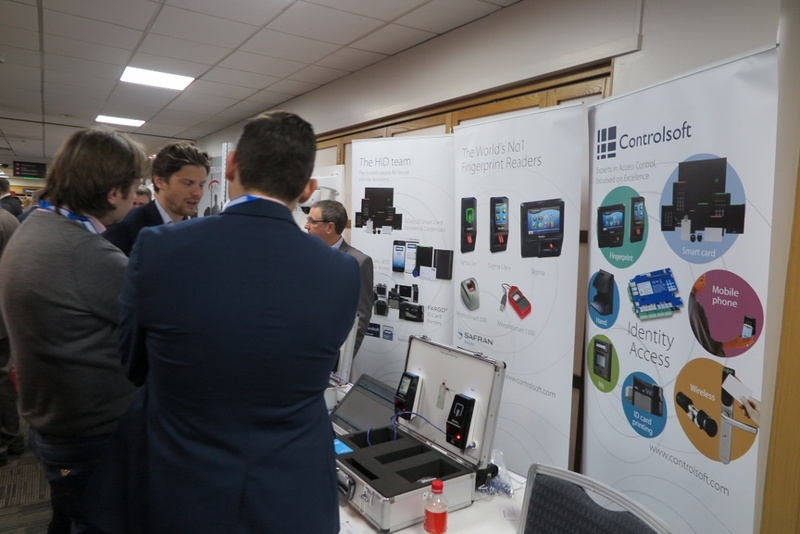 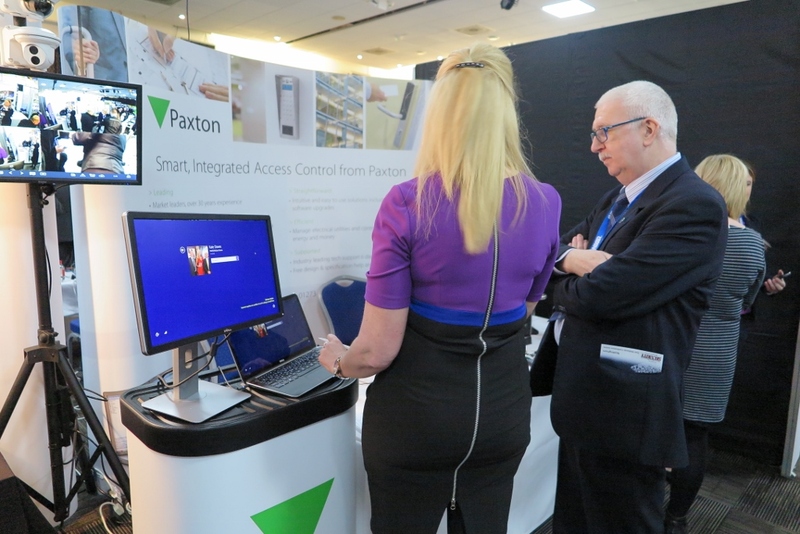 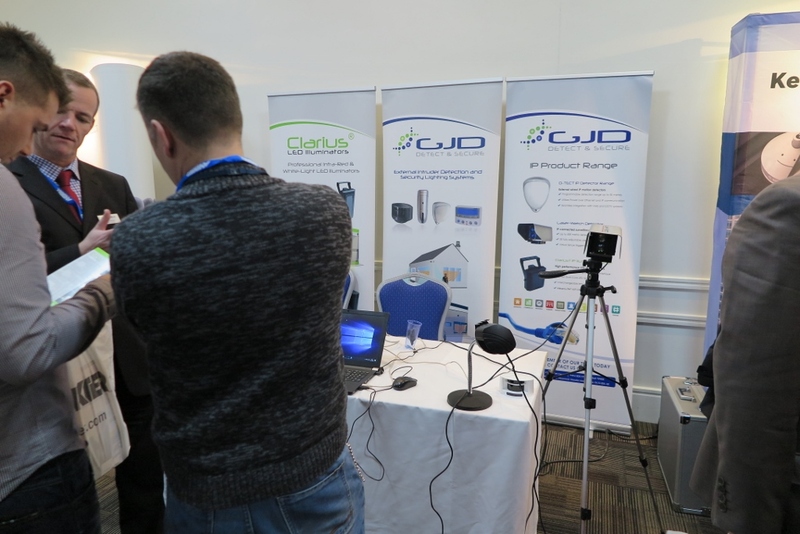 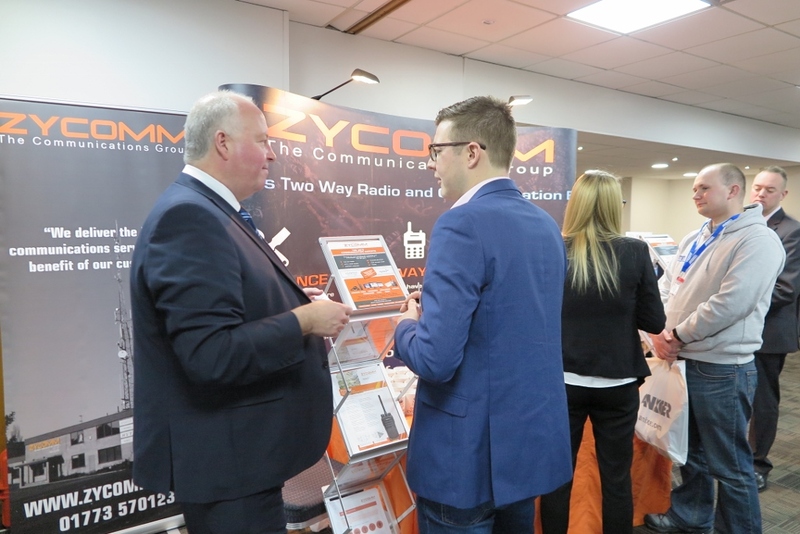 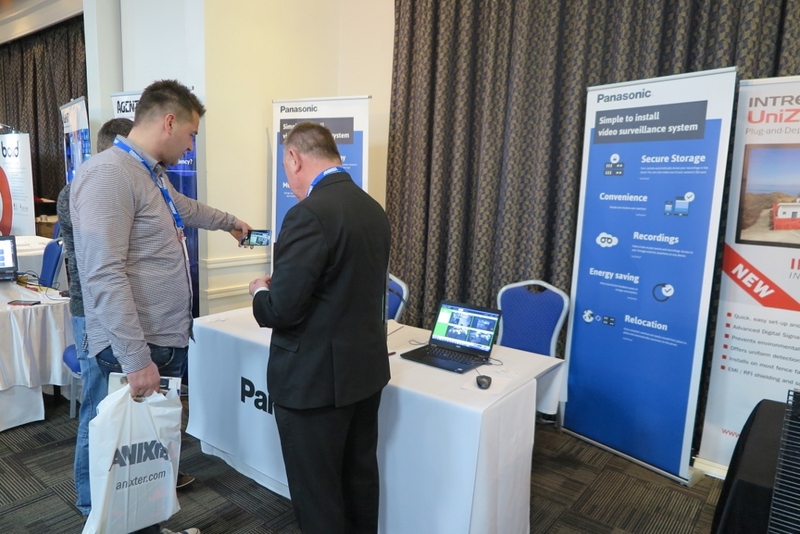 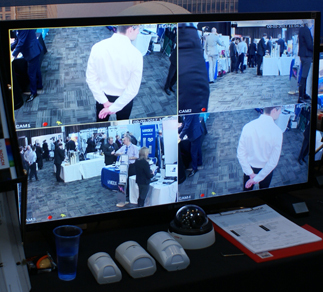 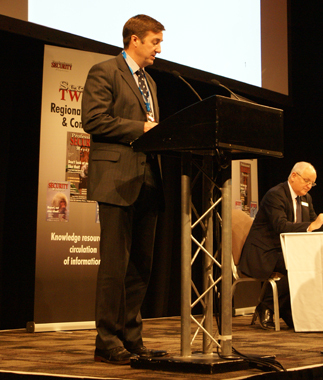 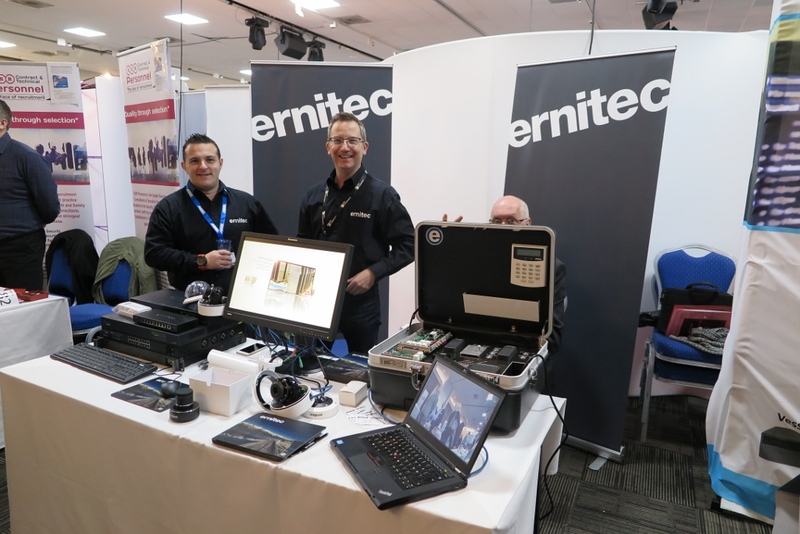 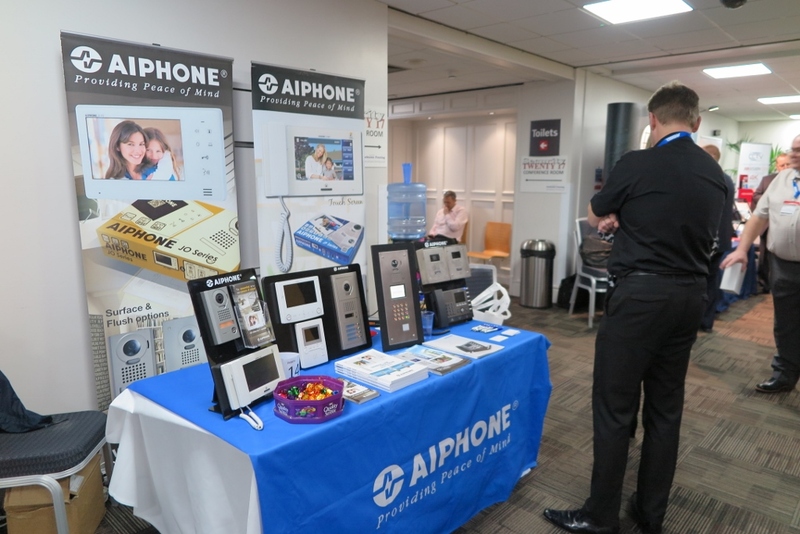 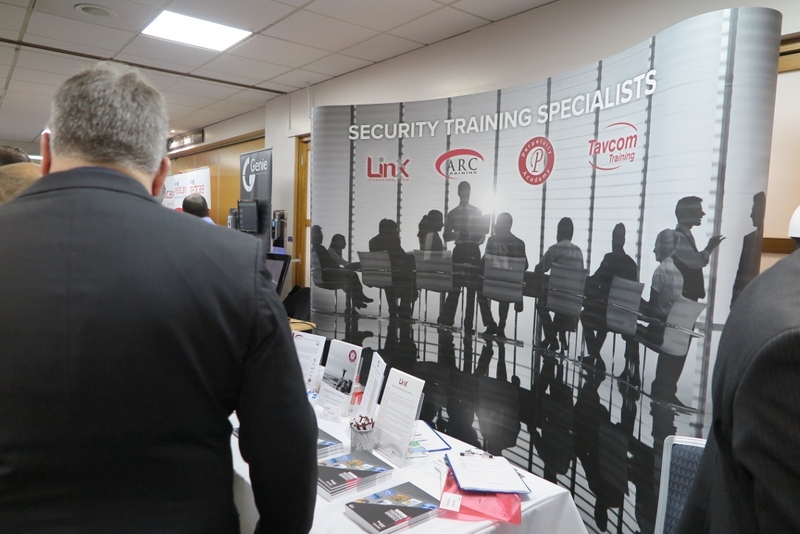 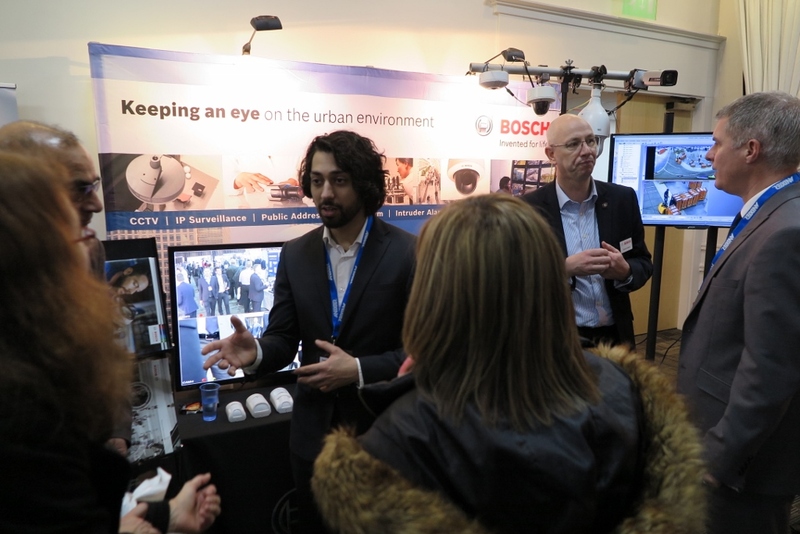 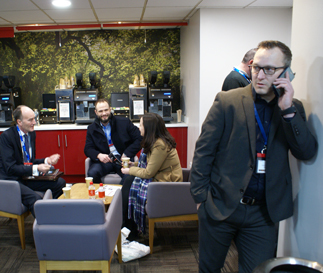 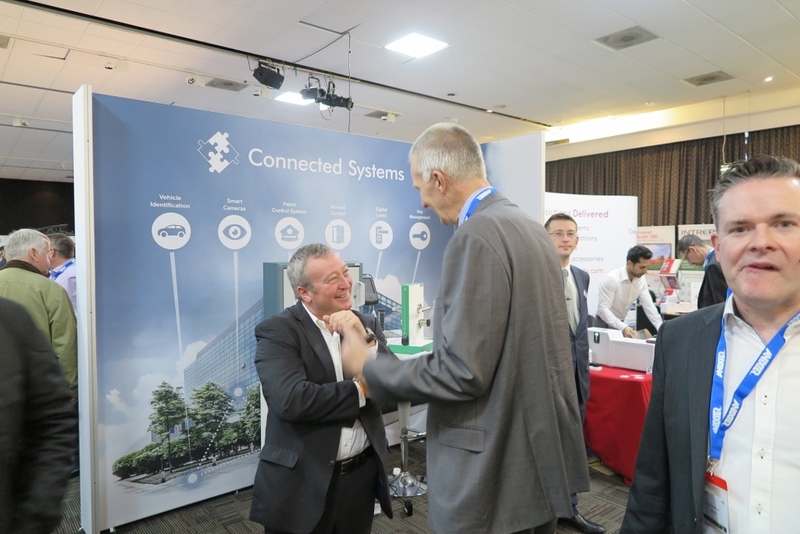 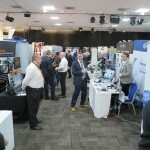 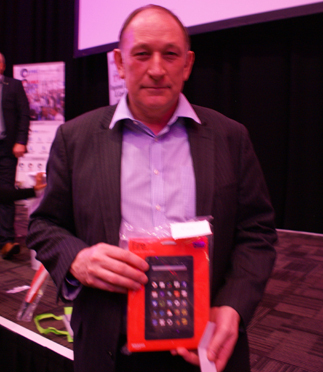 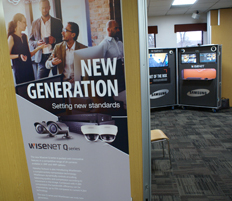 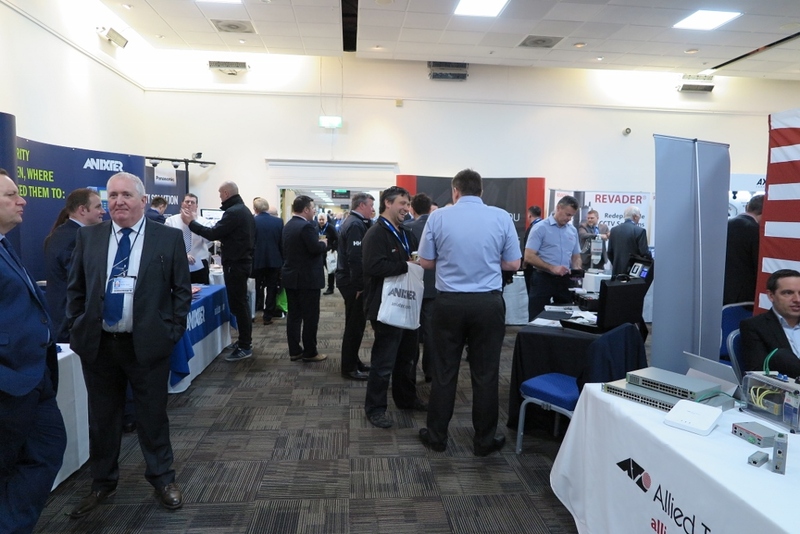 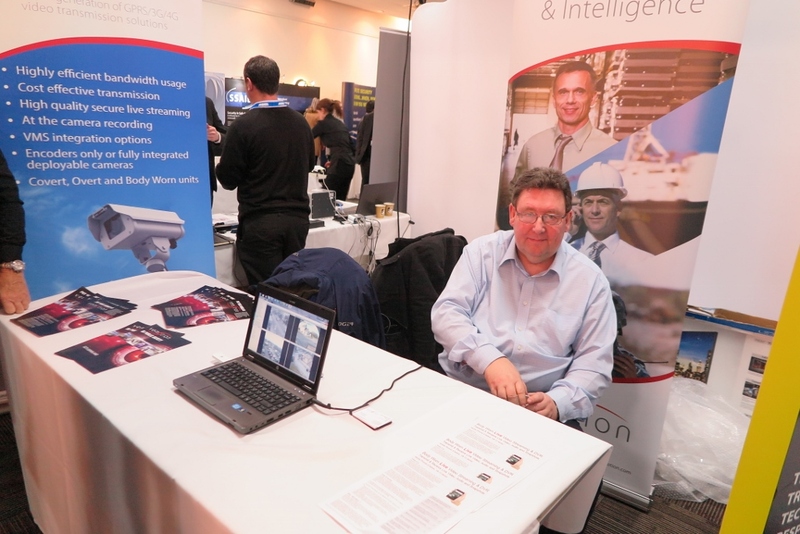 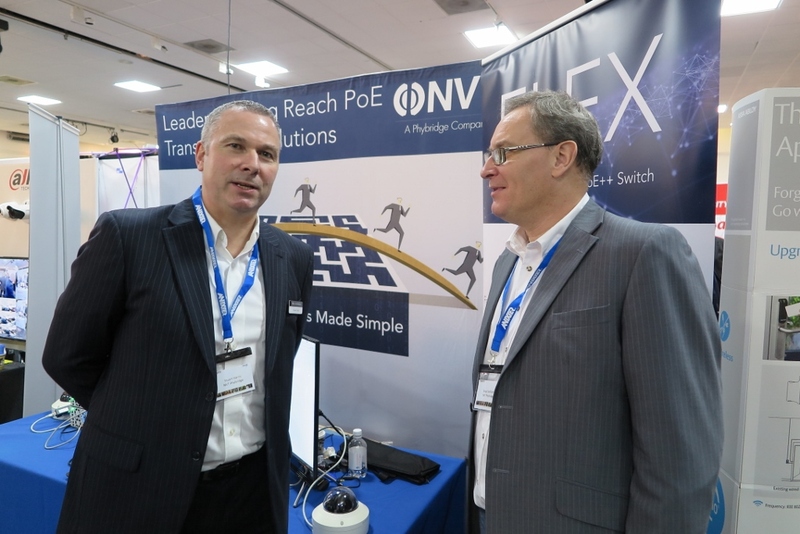 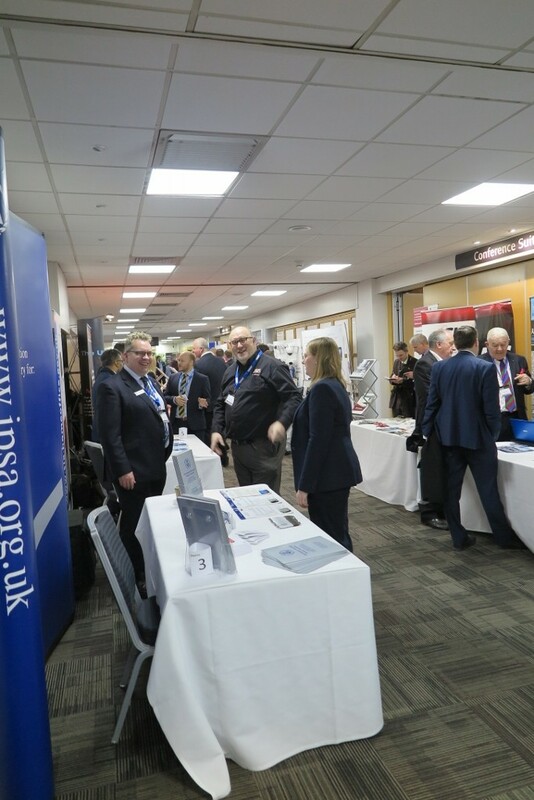 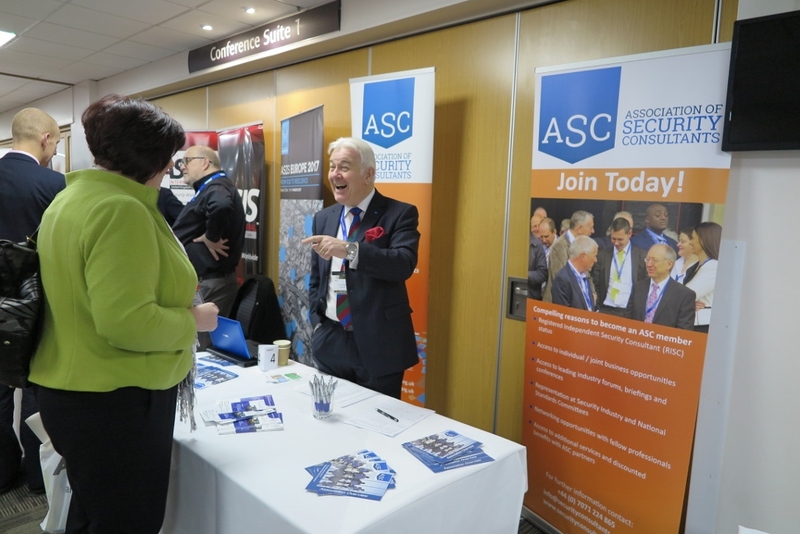 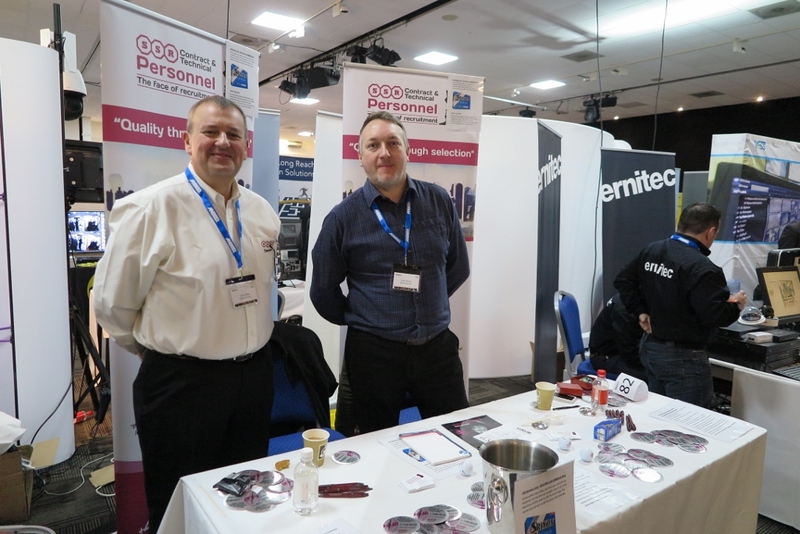 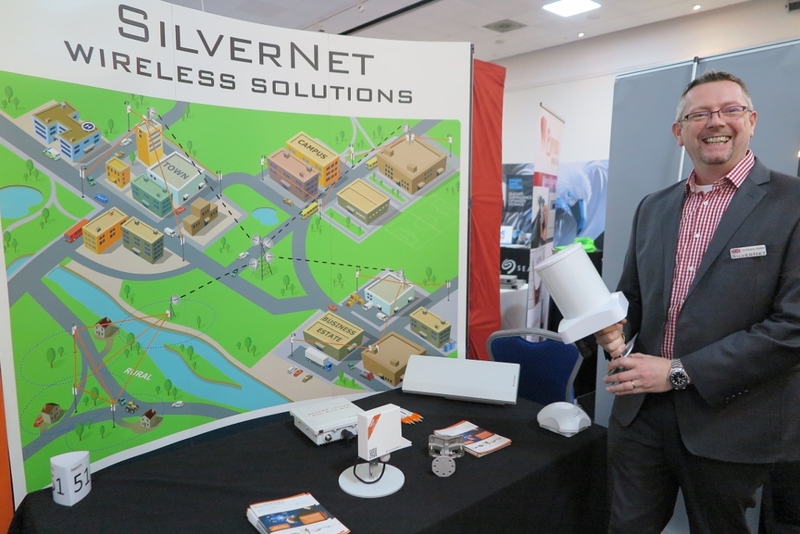 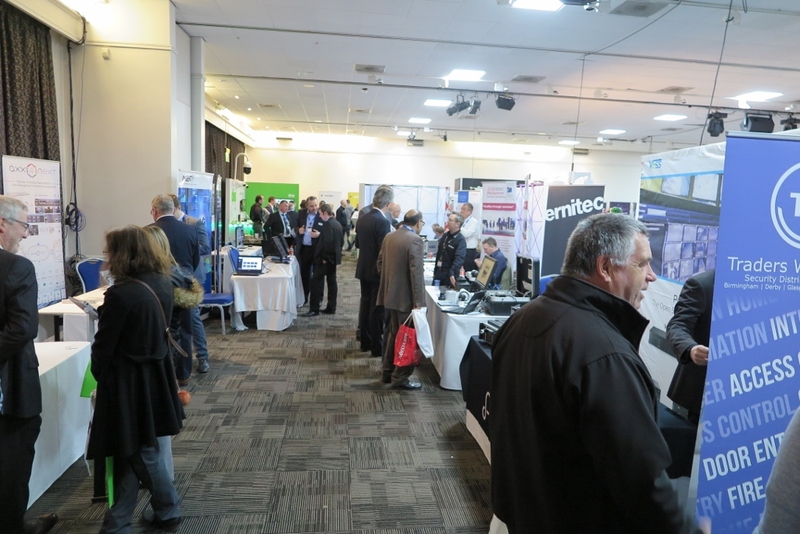 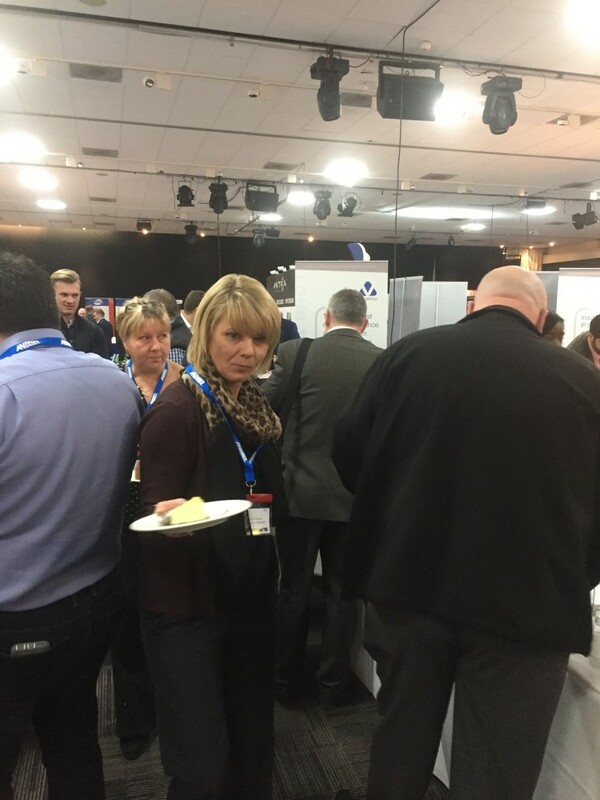 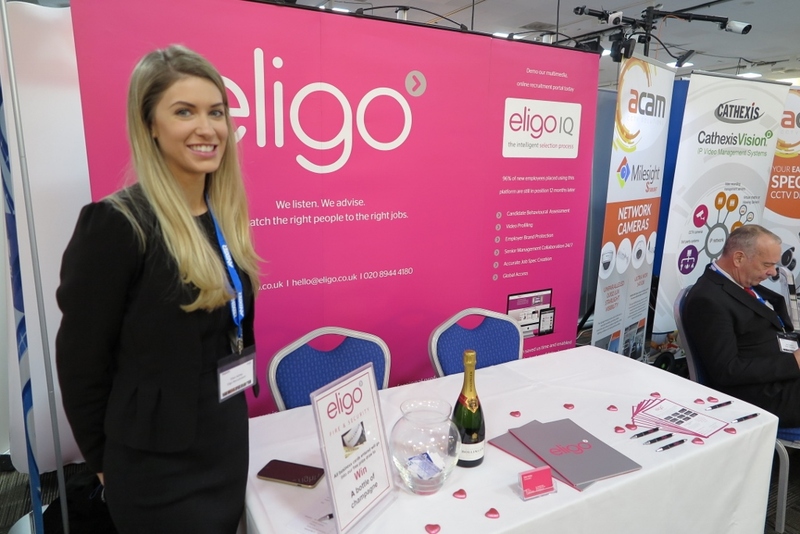 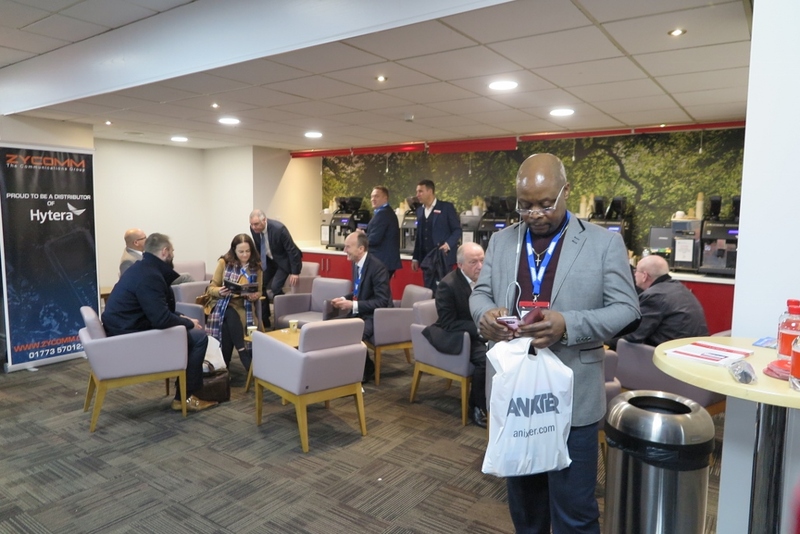 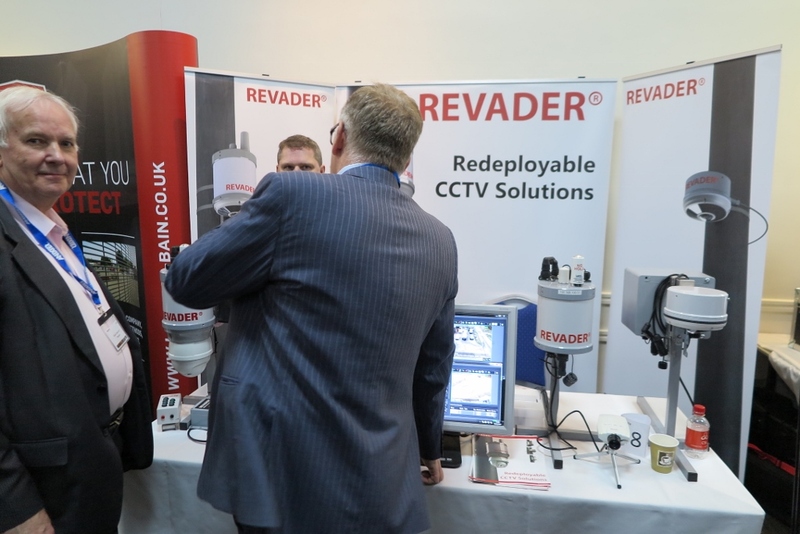 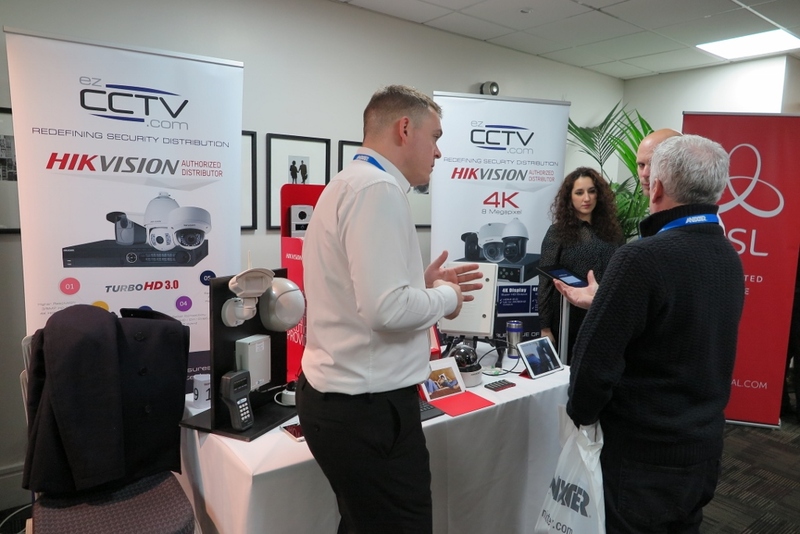 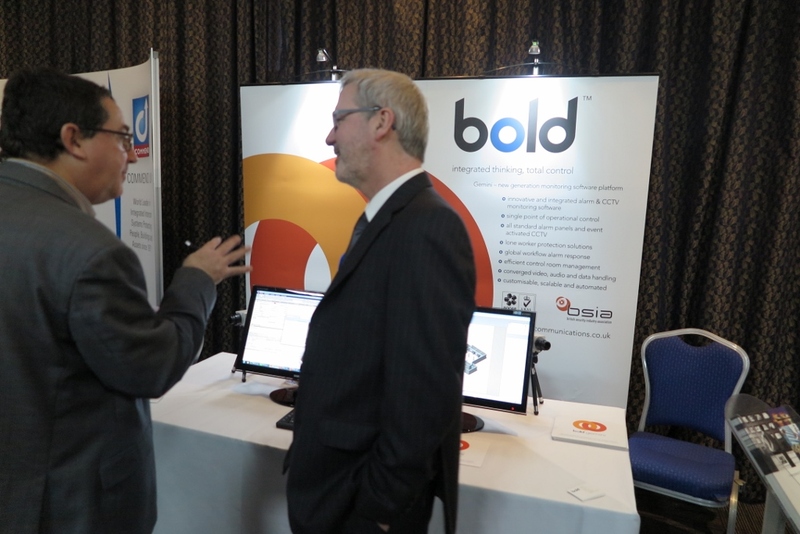 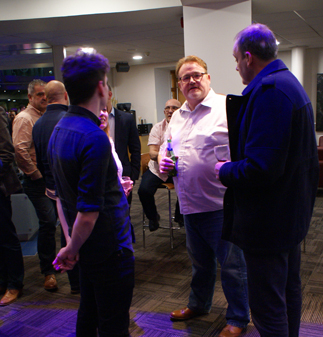 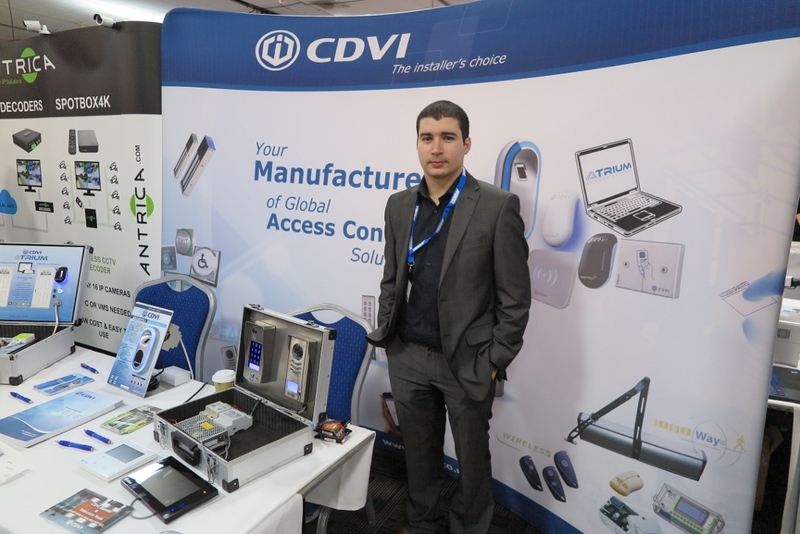 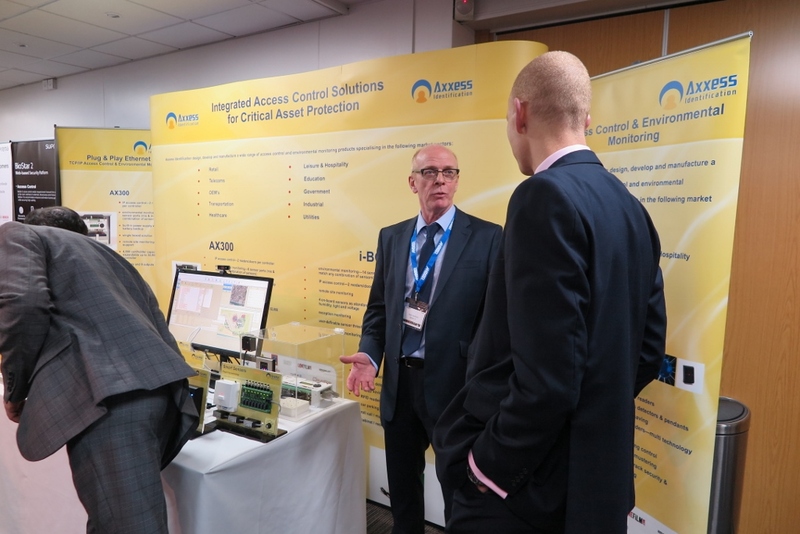 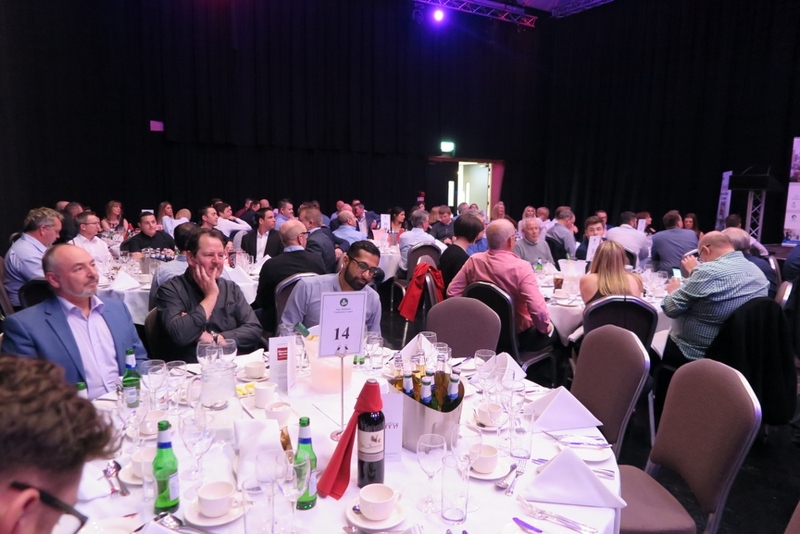 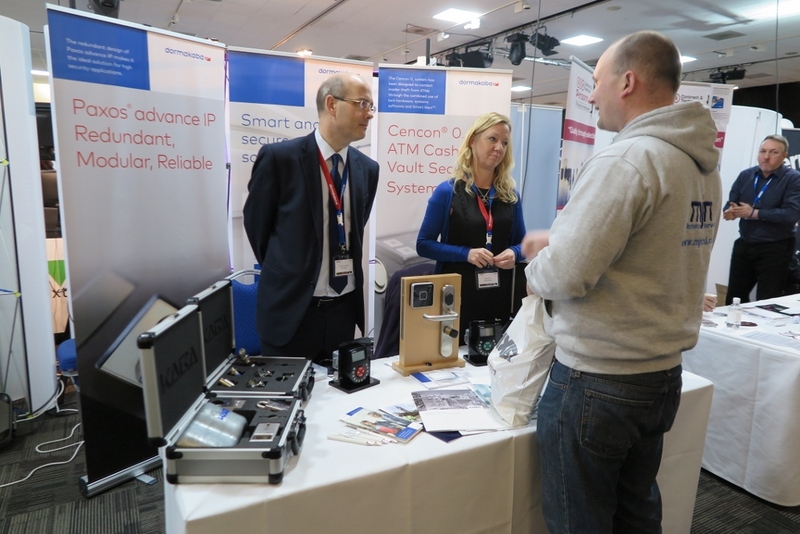 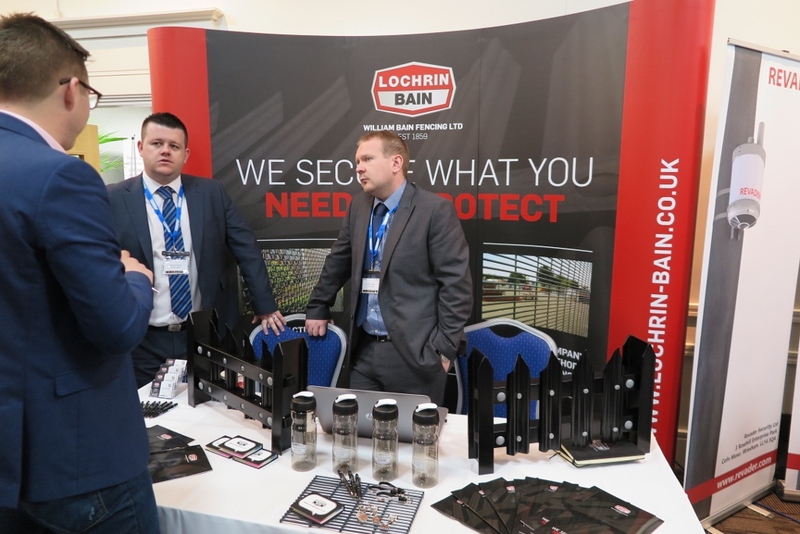 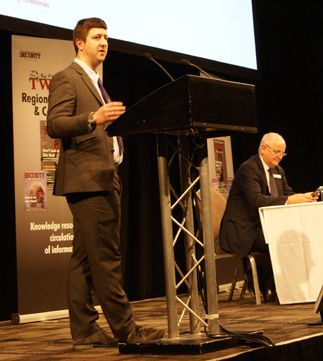 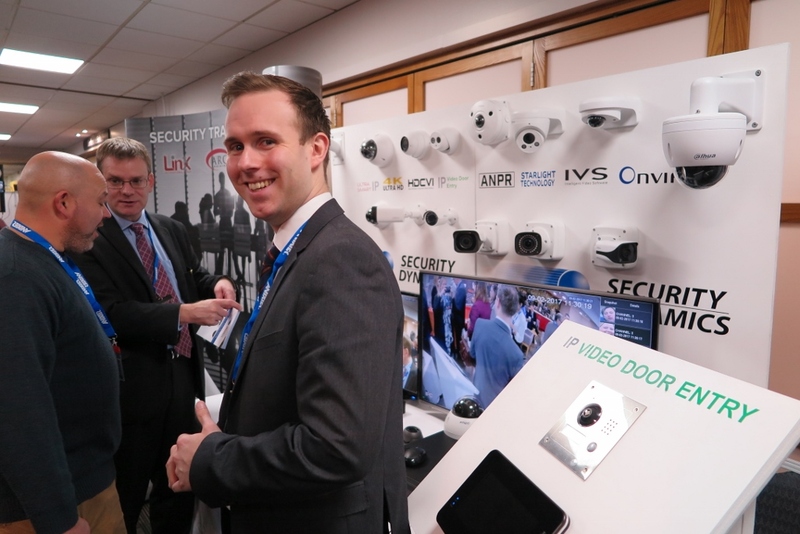 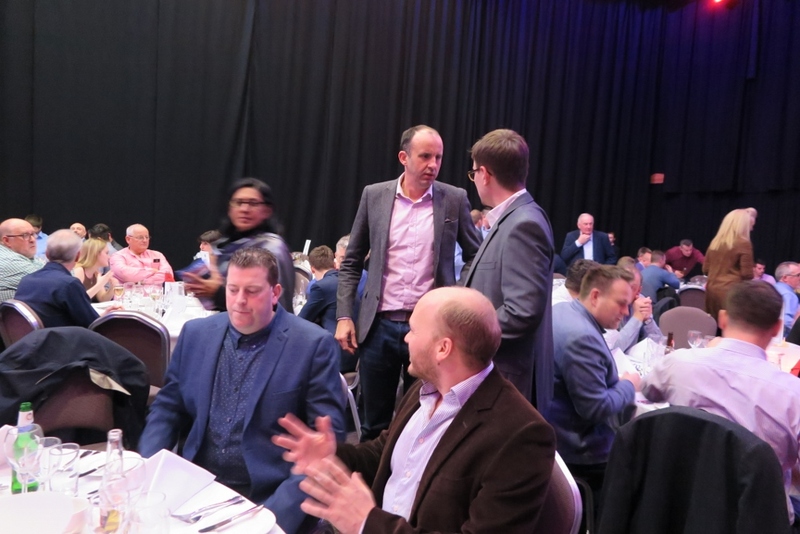 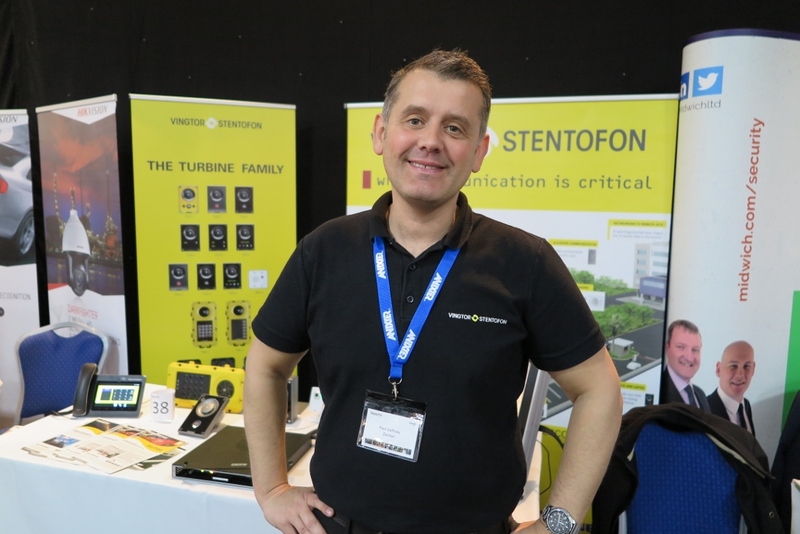 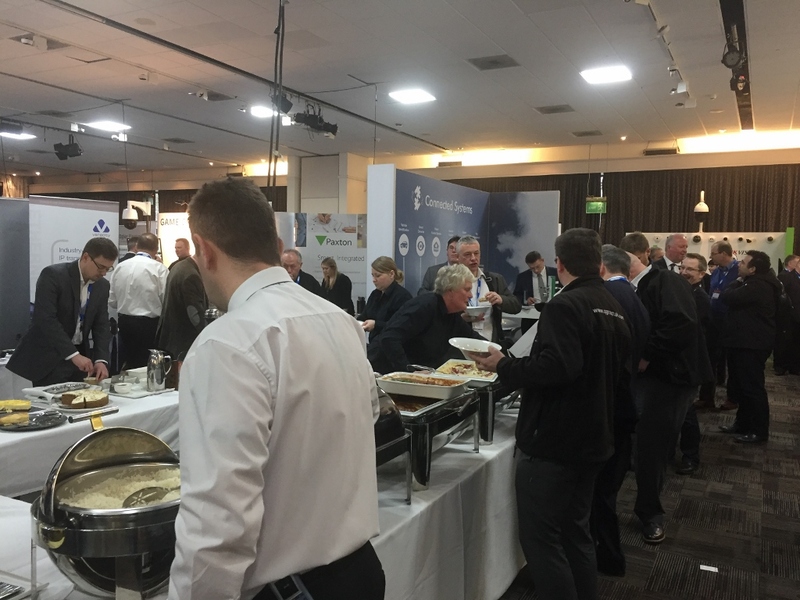 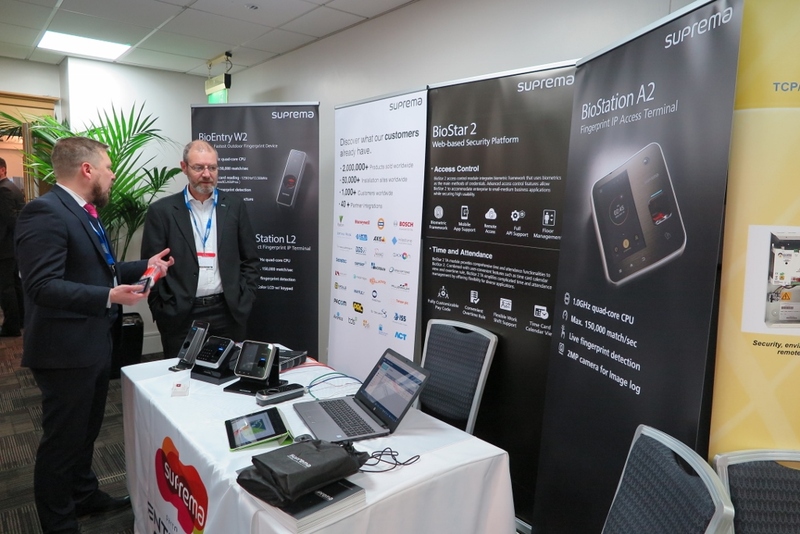 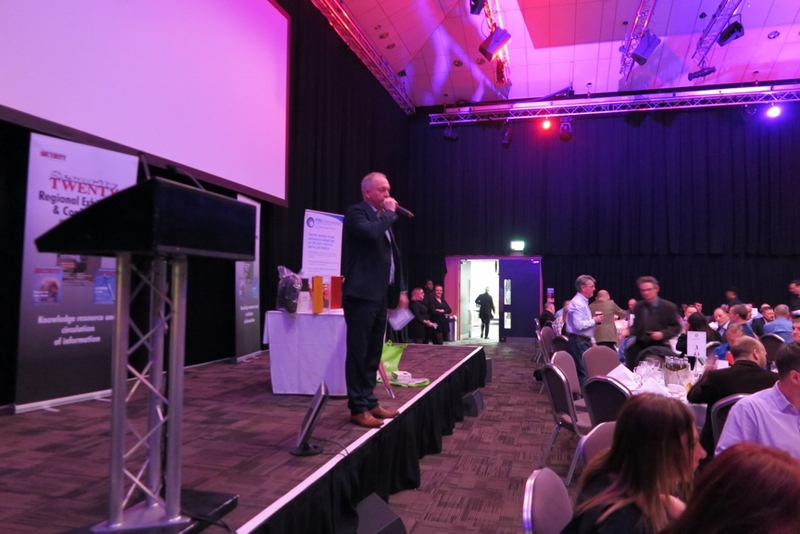 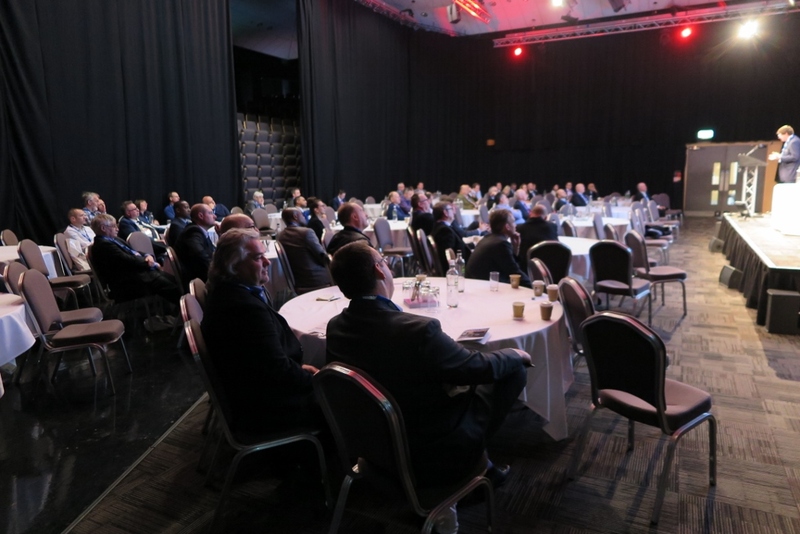 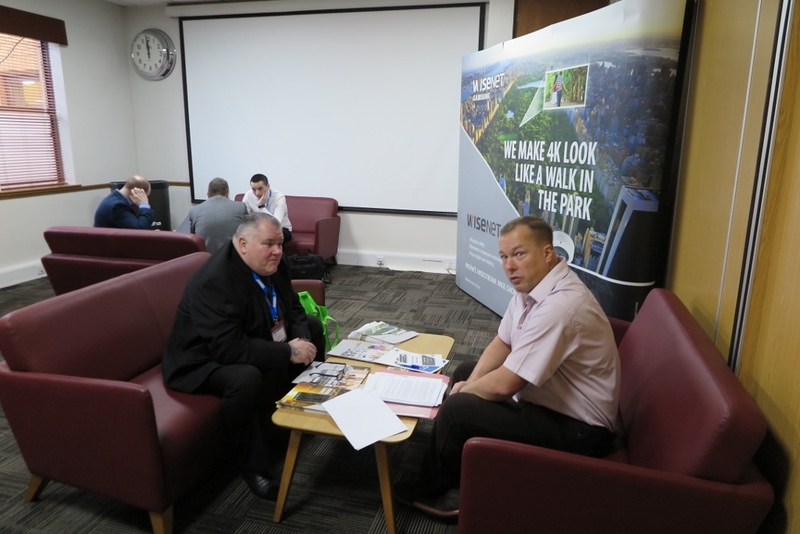 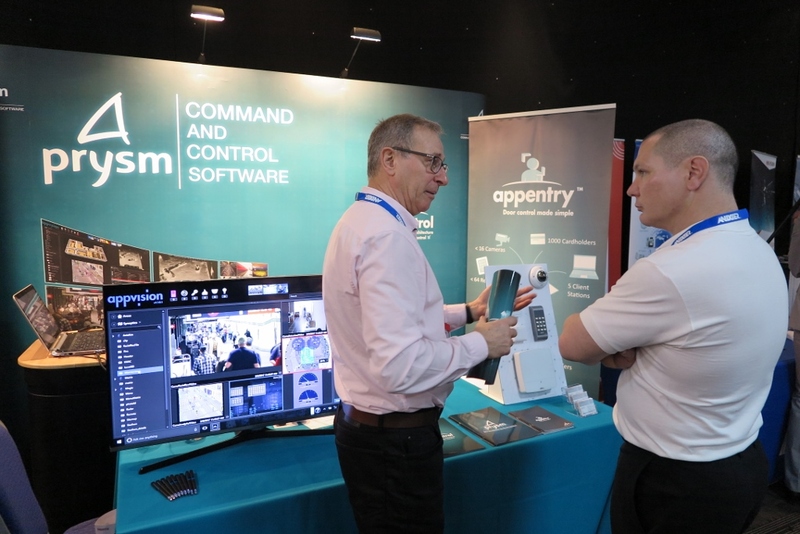 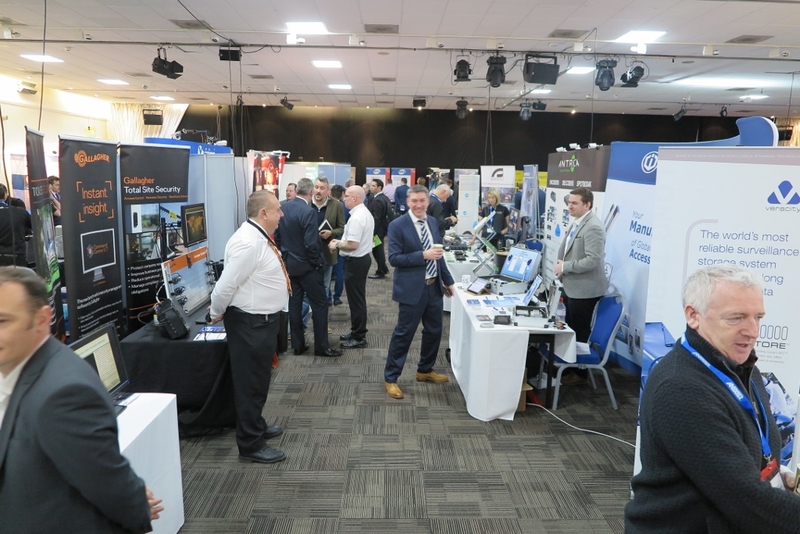 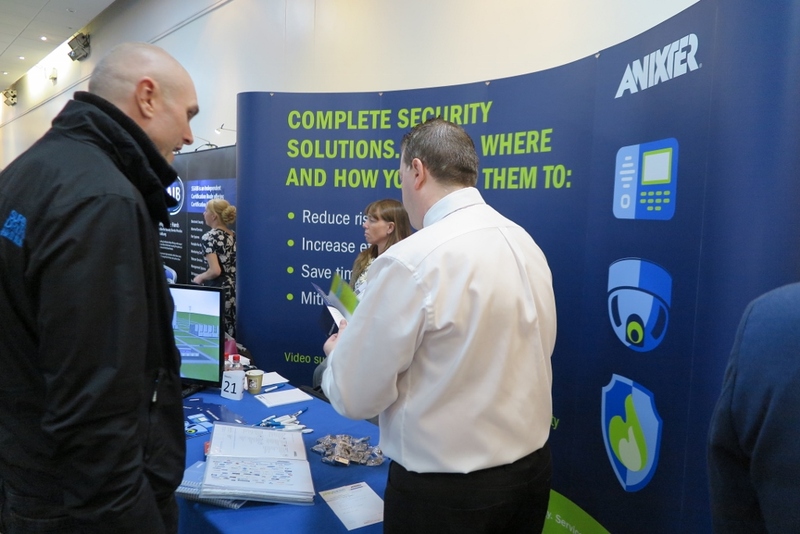 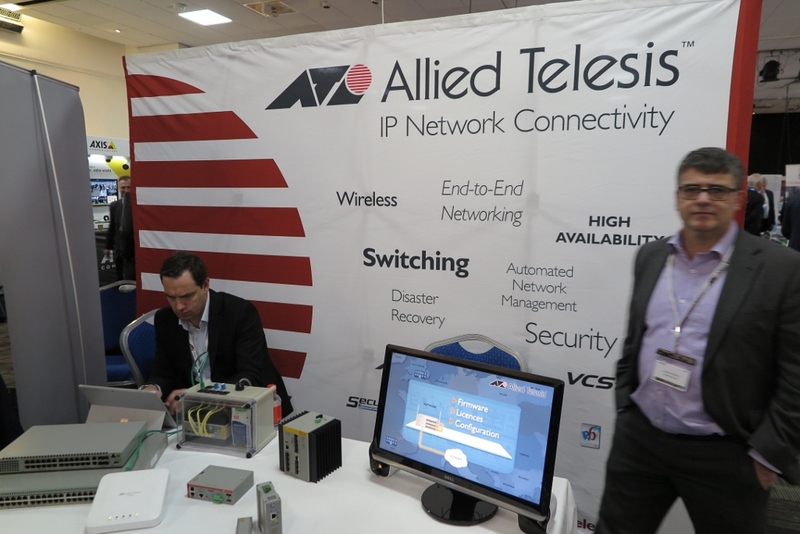 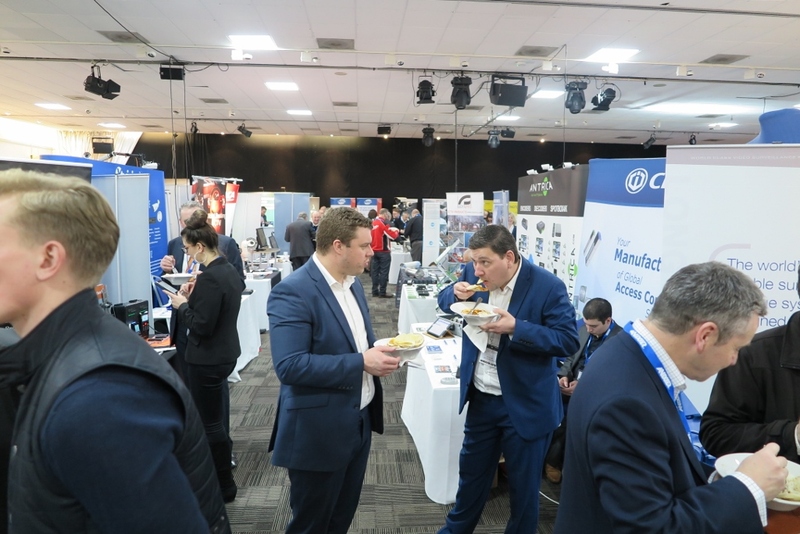 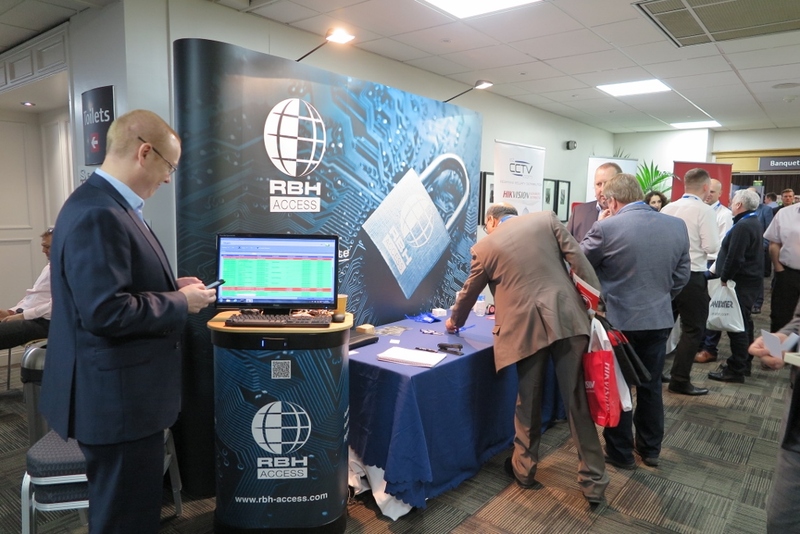 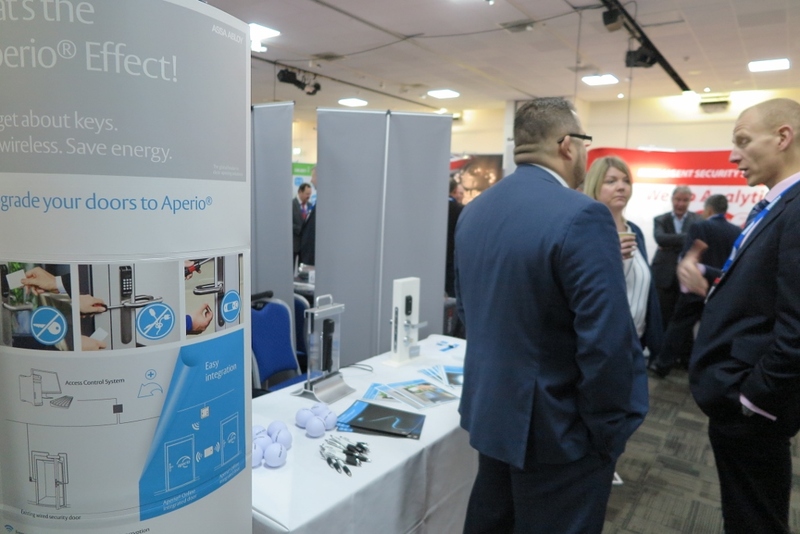 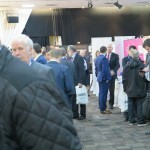 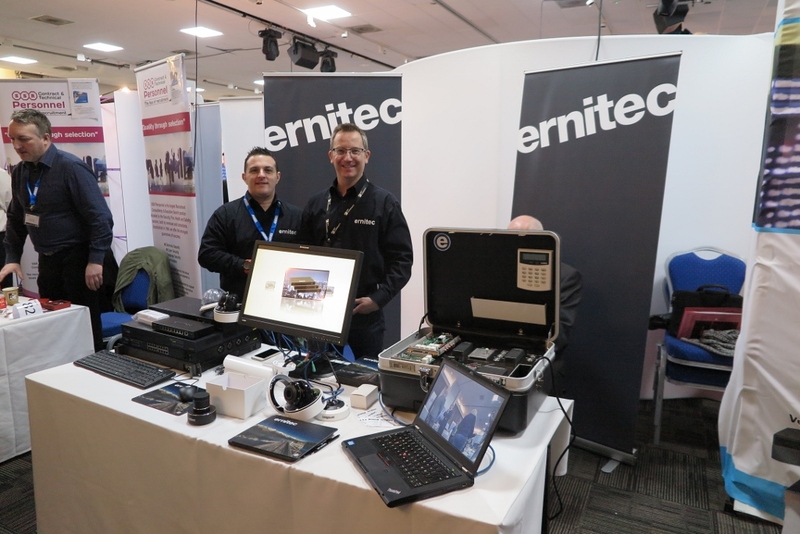 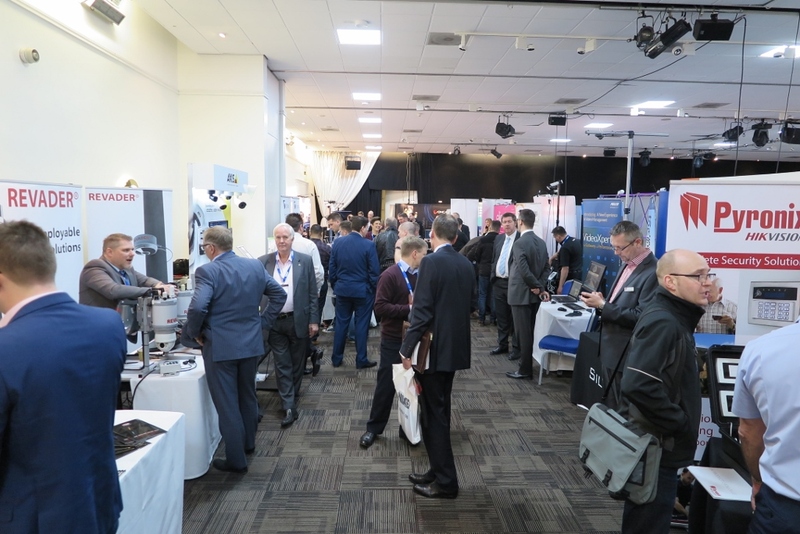 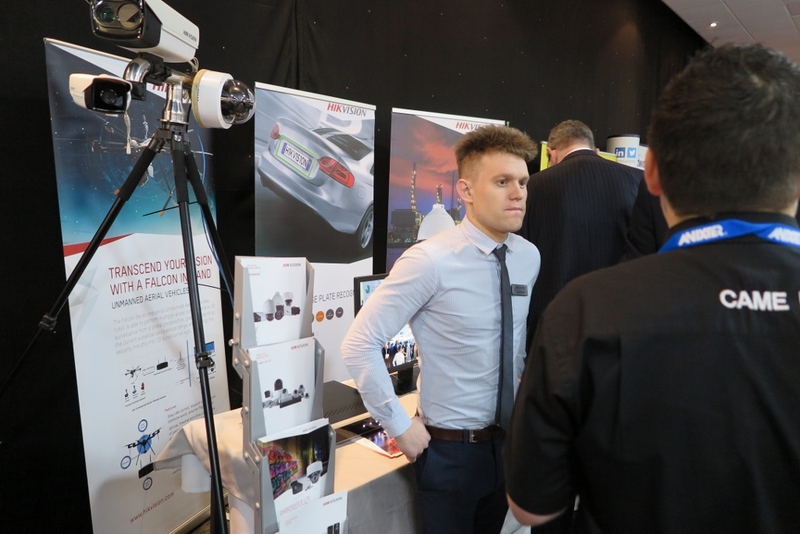 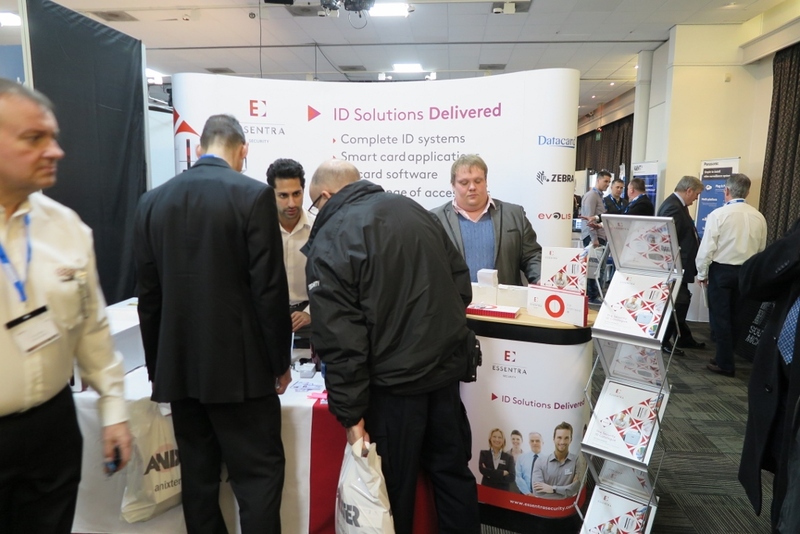 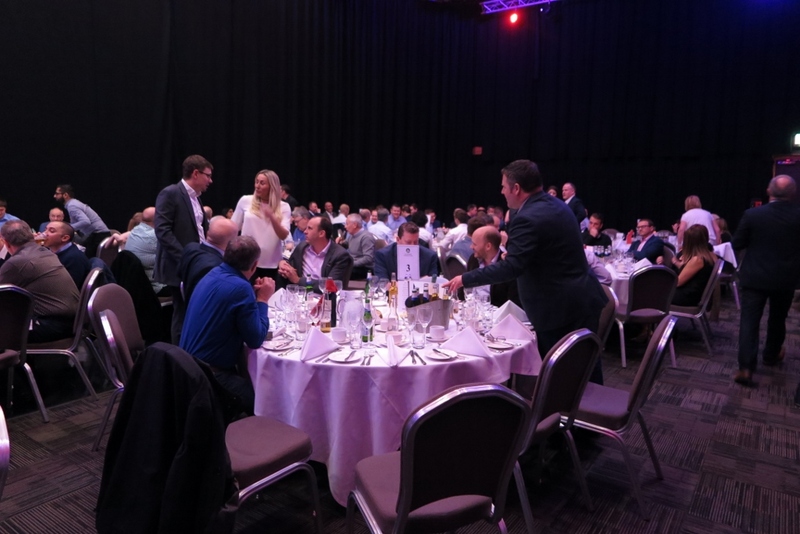 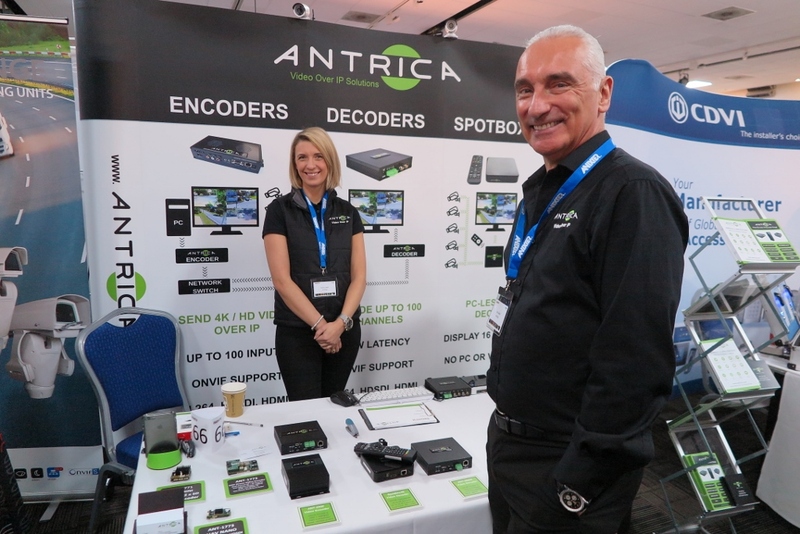 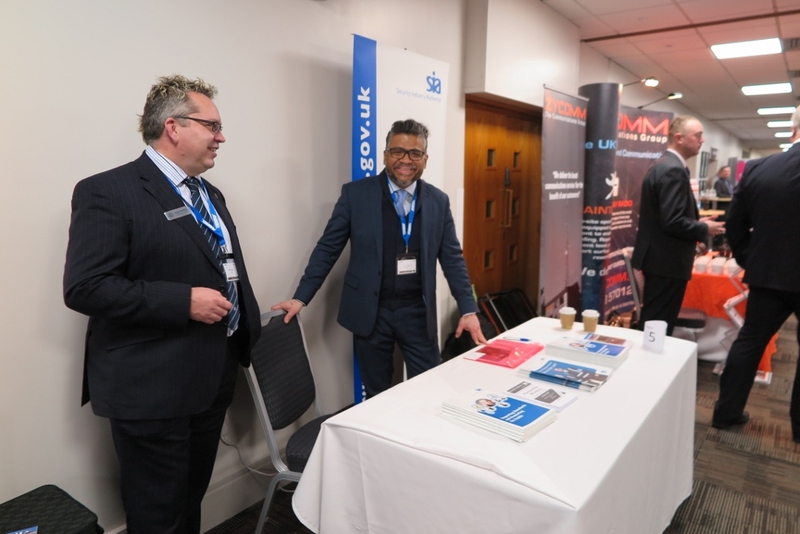 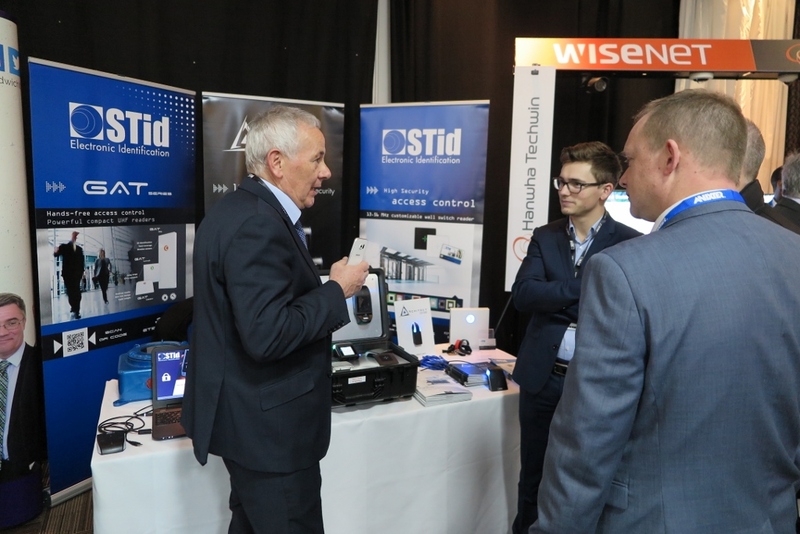 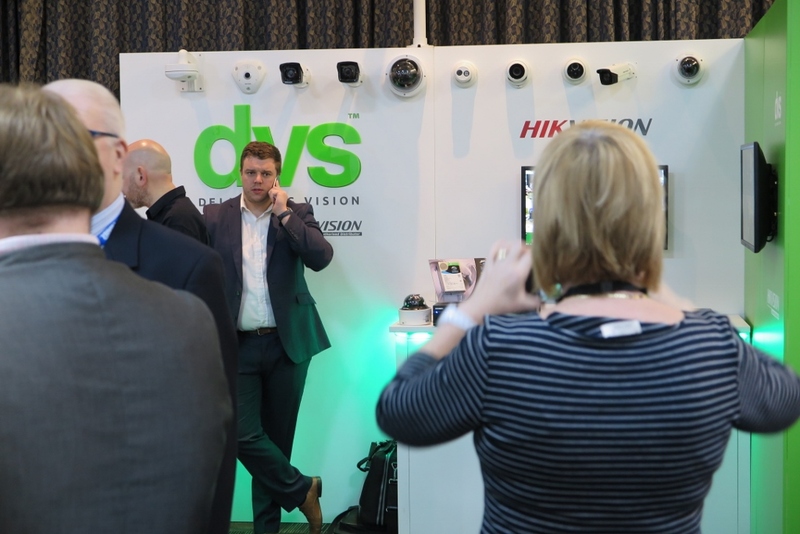 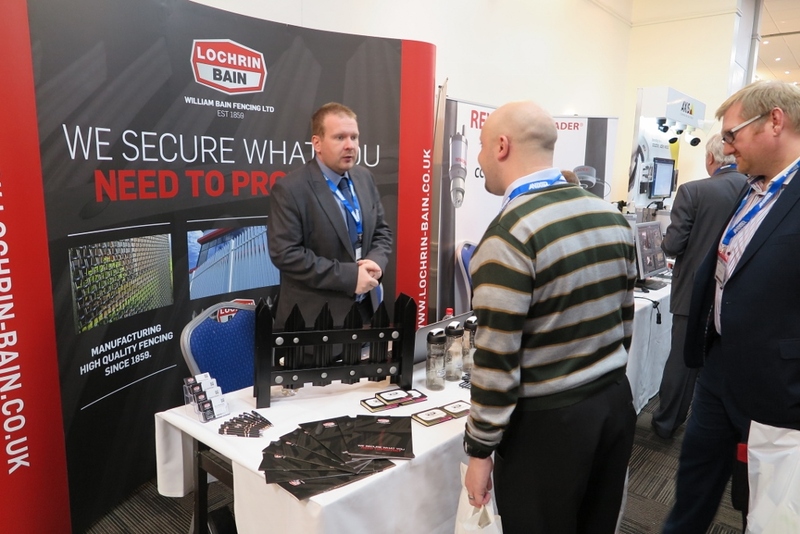 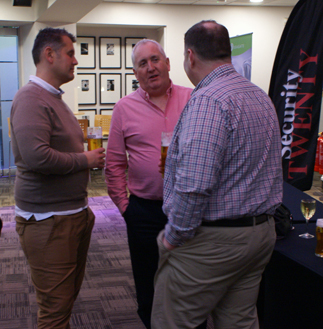 On Thursday, February 9, 2017, Security TWENTY returned to the East Midlands Conference Centre in Nottingham. 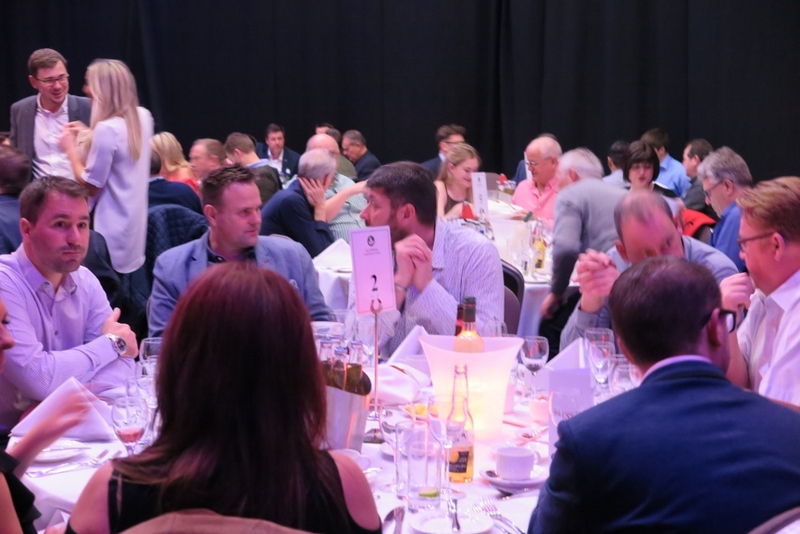 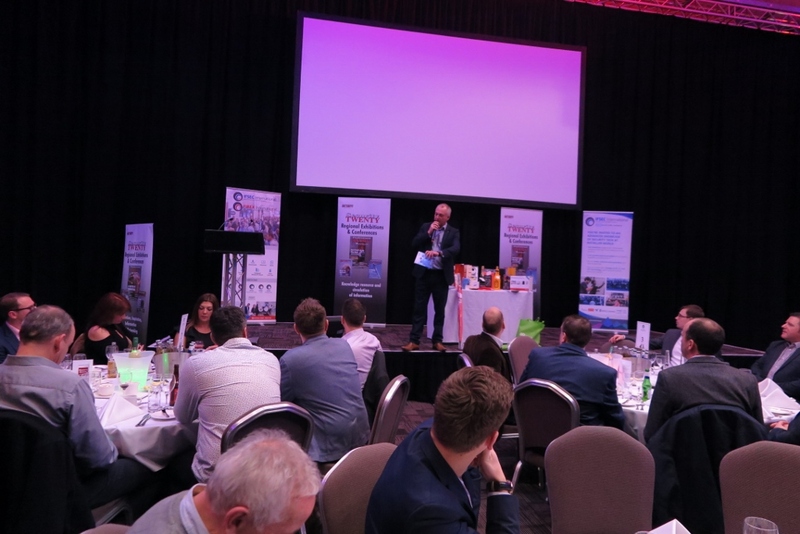 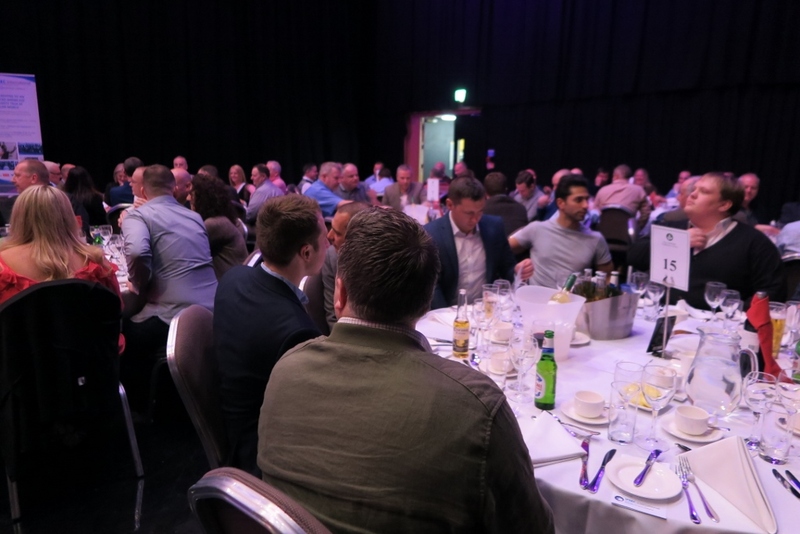 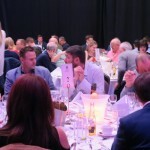 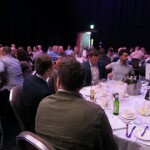 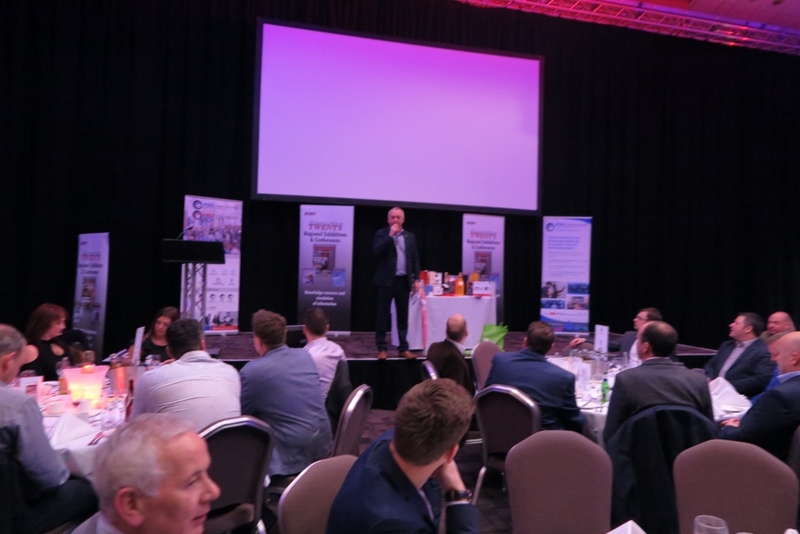 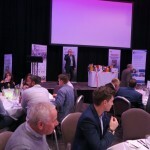 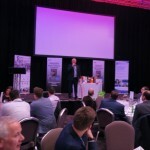 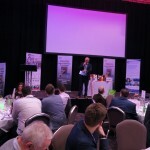 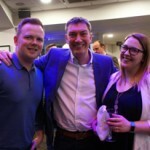 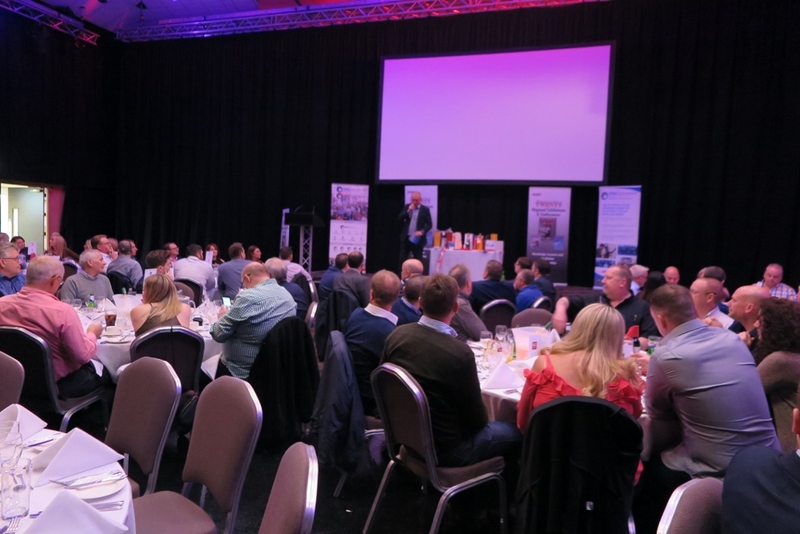 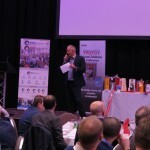 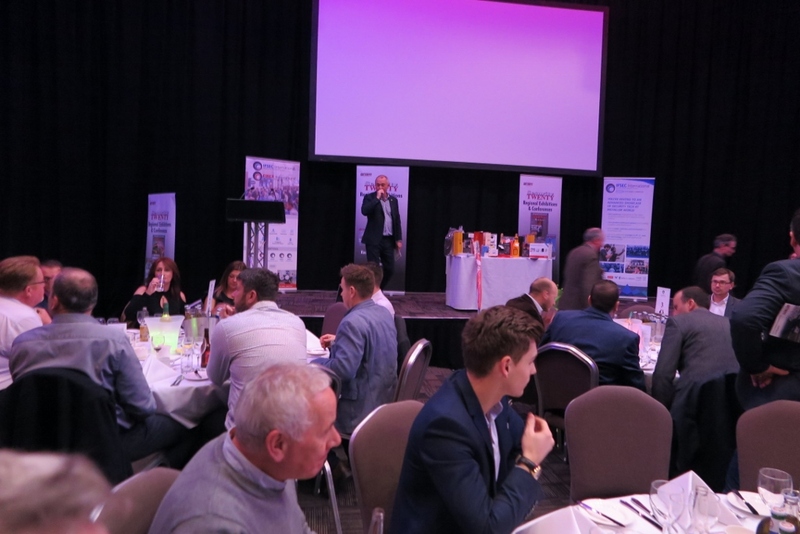 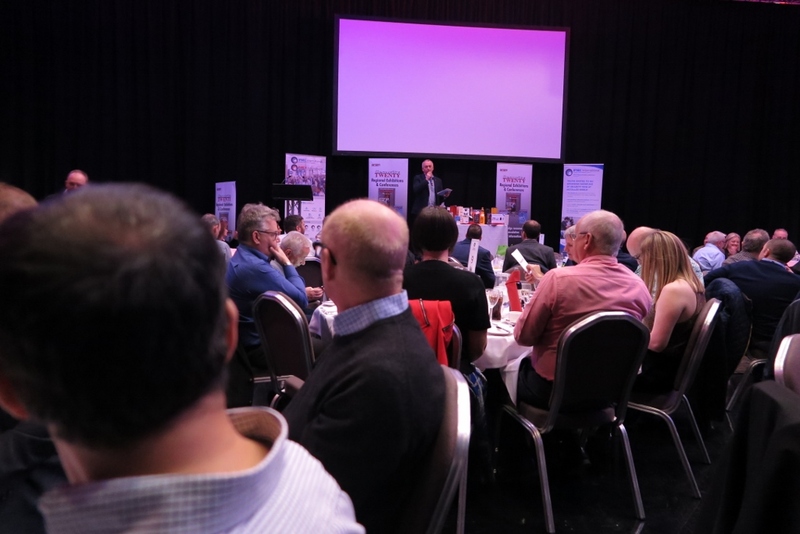 As always, we had a charity fund-raising dinner the night before where we raised £3,000 for the Midlands charity Simon’s Heroes, for local children. 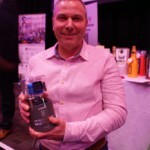 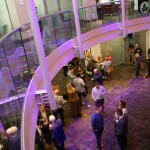 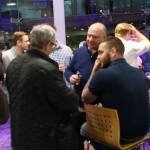 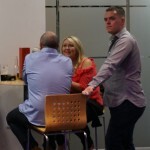 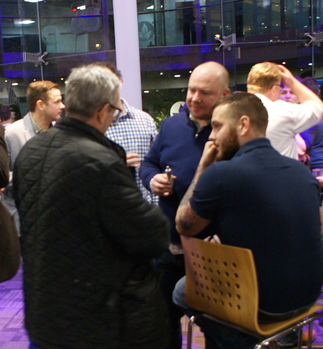 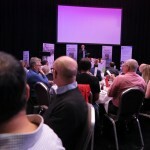 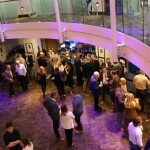 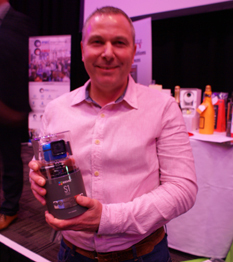 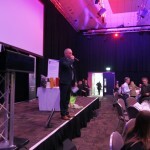 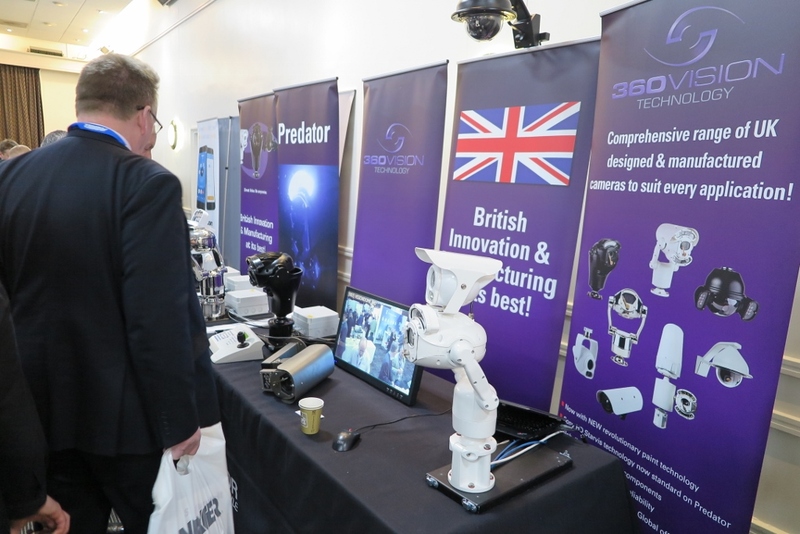 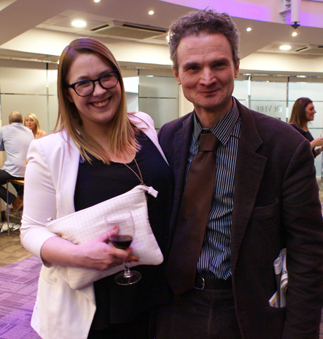 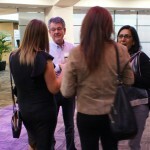 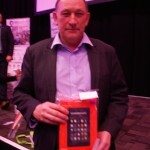 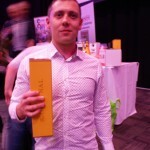 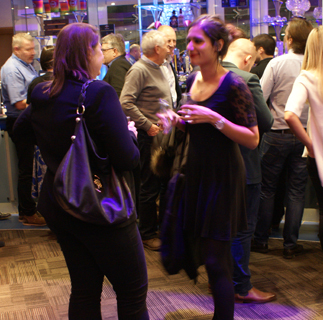 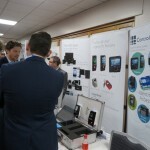 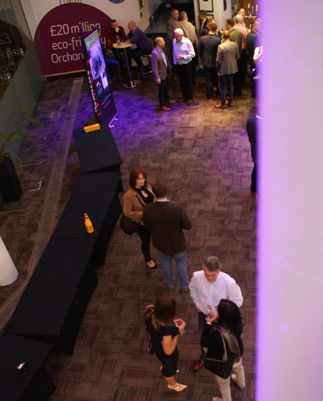 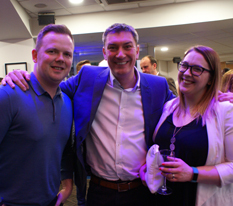 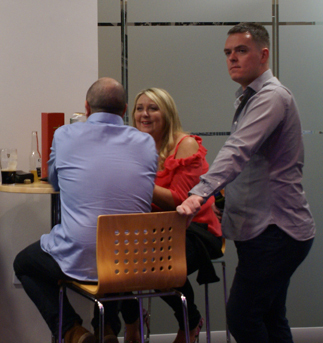 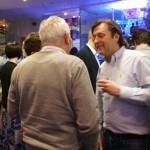 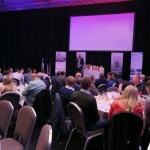 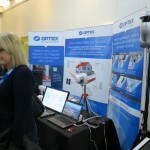 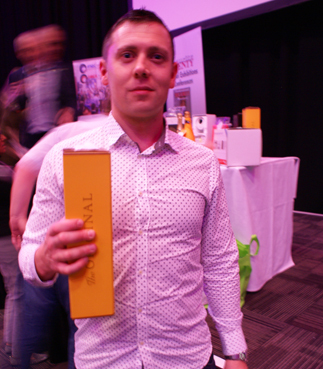 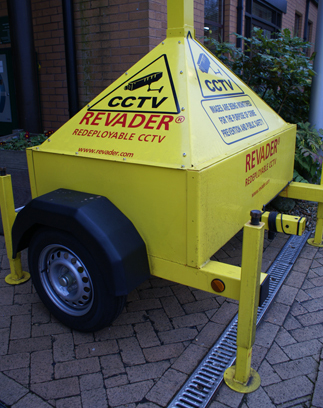 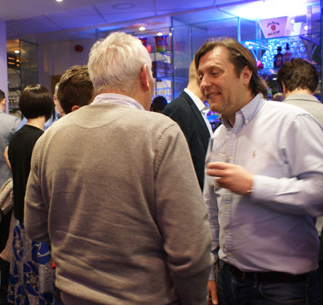 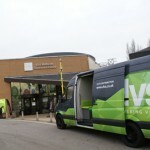 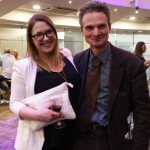 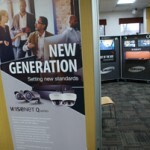 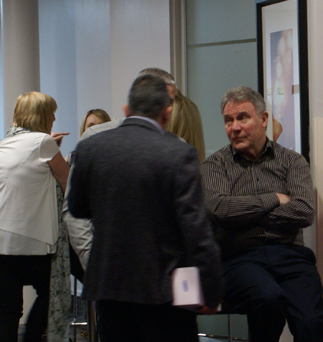 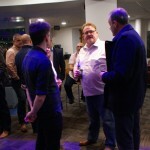 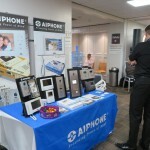 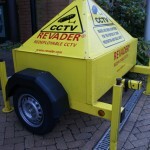 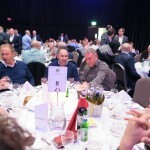 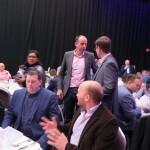 Here are some photos of the event – did we catch you on camera?!? 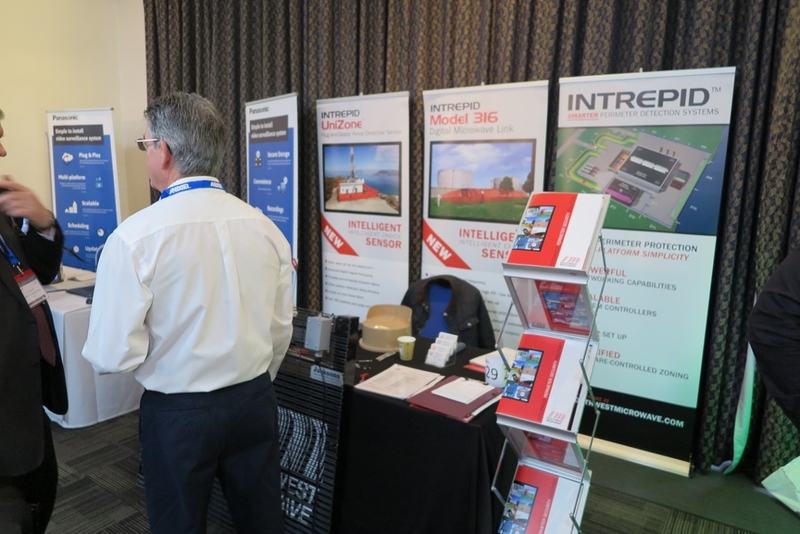 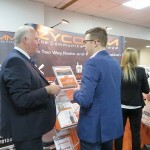 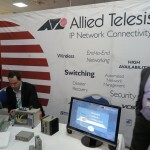 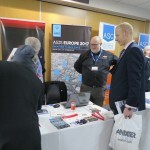 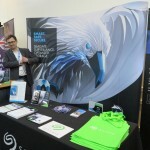 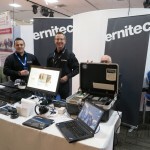 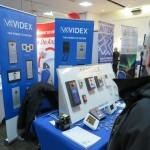 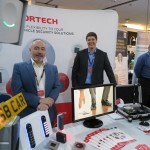 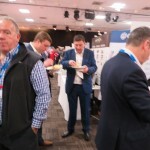 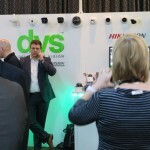 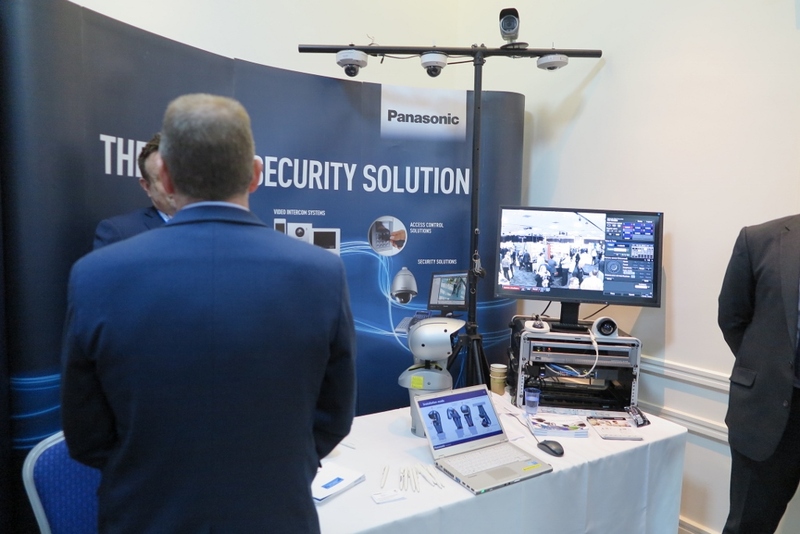 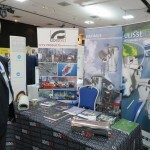 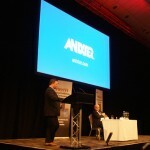 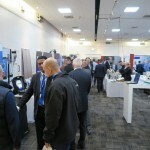 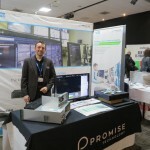 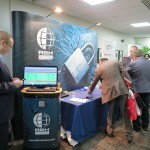 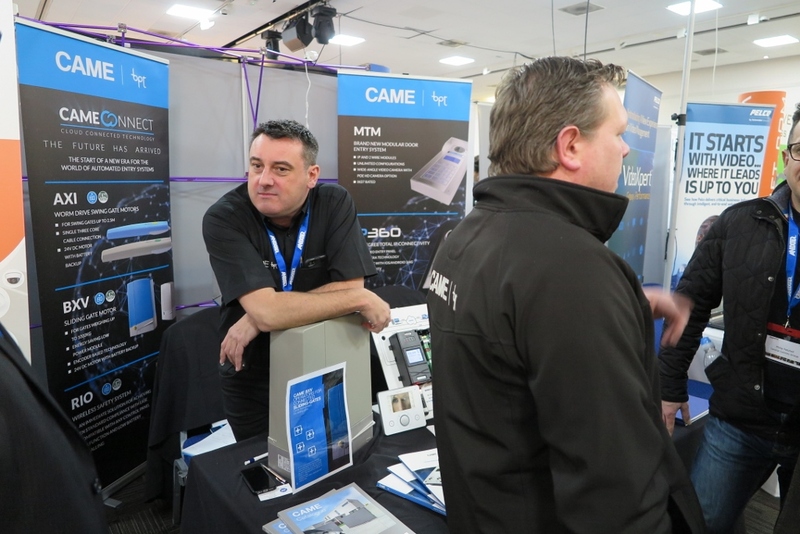 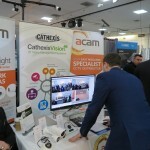 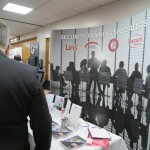 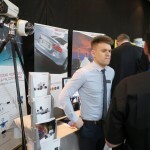 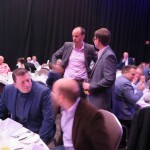 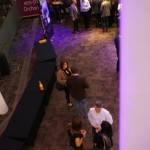 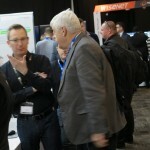 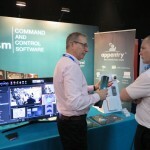 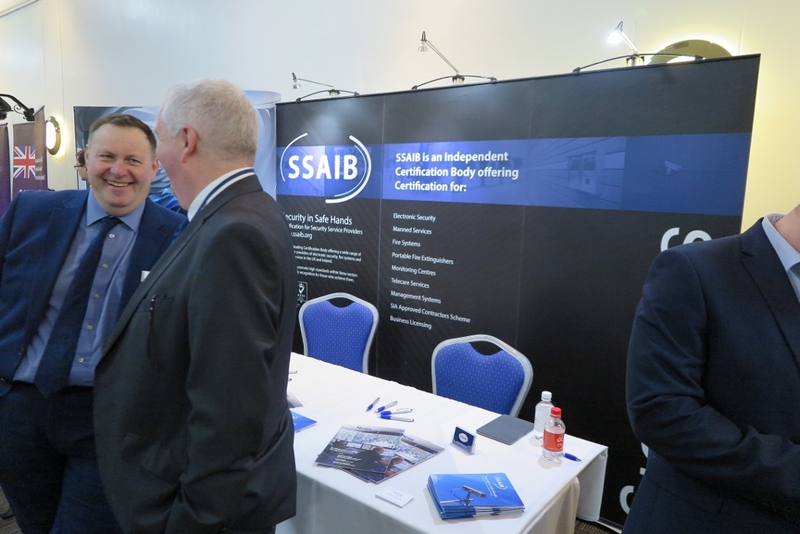 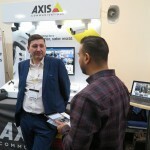 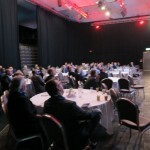 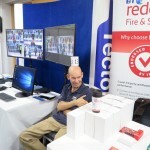 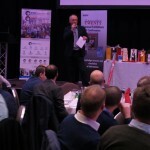 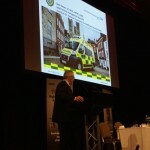 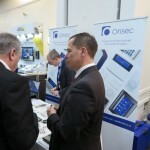 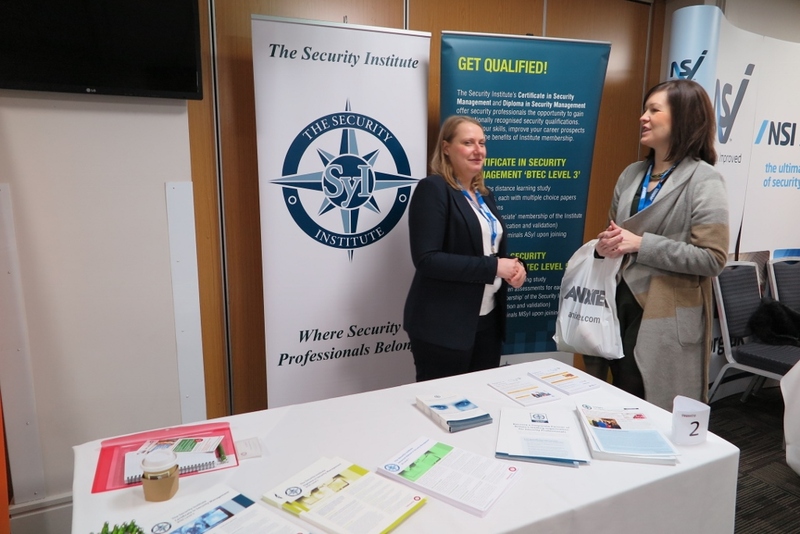 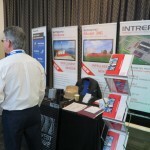 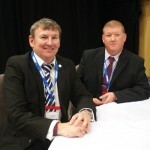 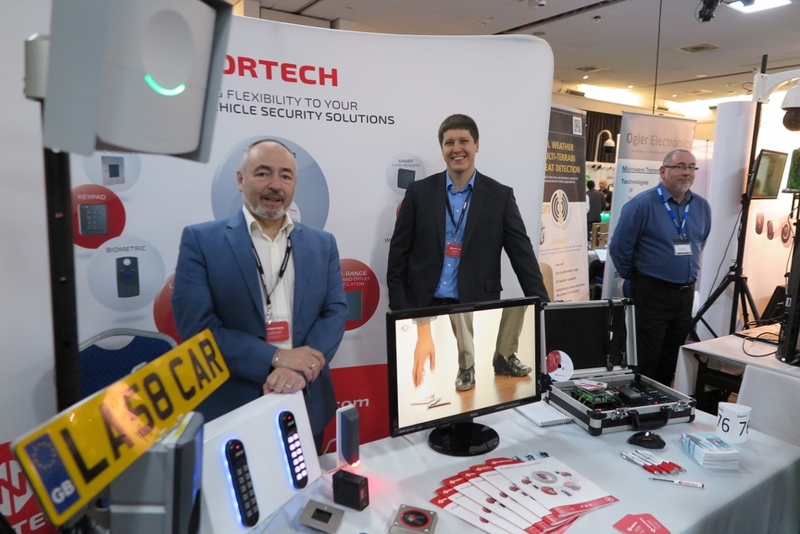 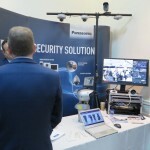 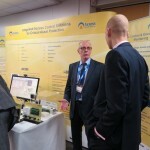 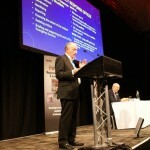 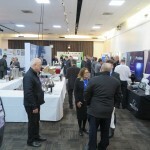 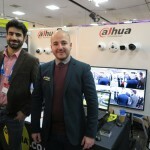 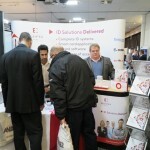 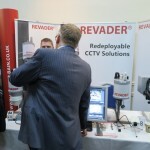 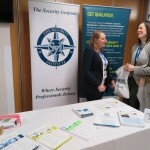 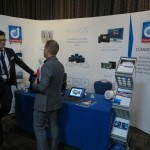 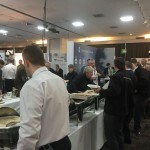 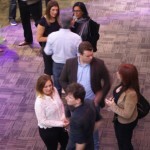 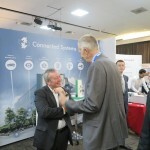 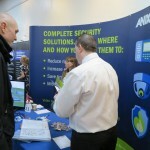 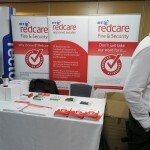 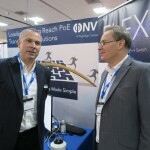 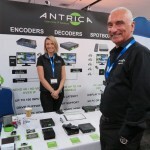 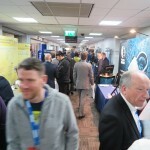 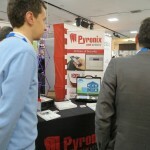 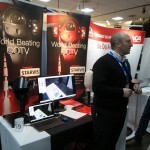 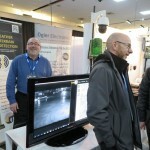 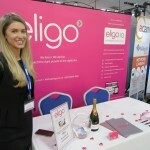 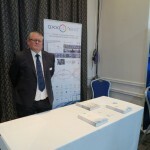 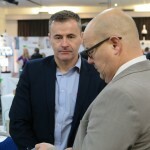 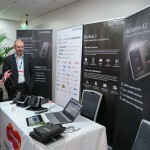 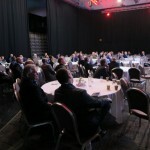 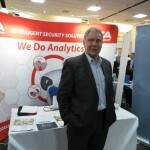 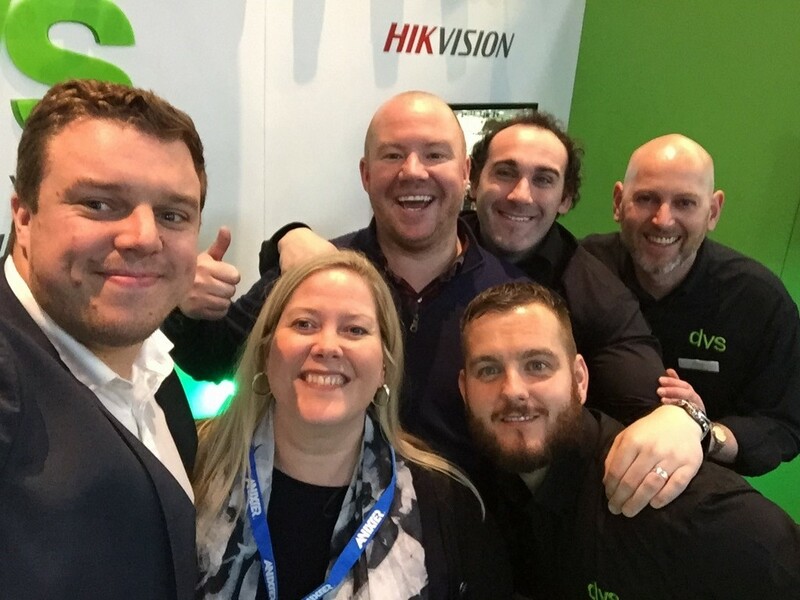 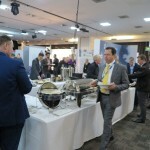 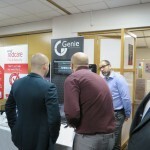 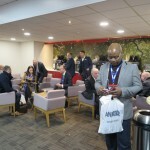 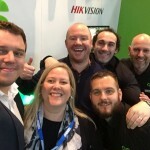 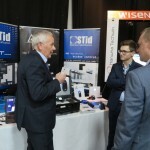 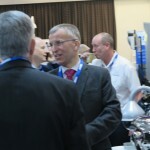 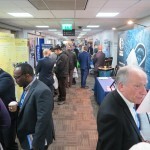 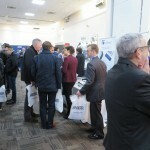 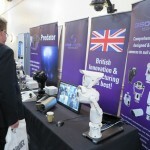 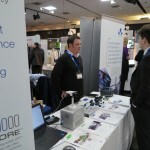 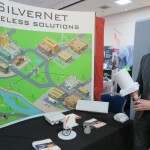 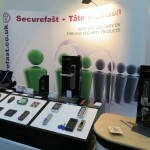 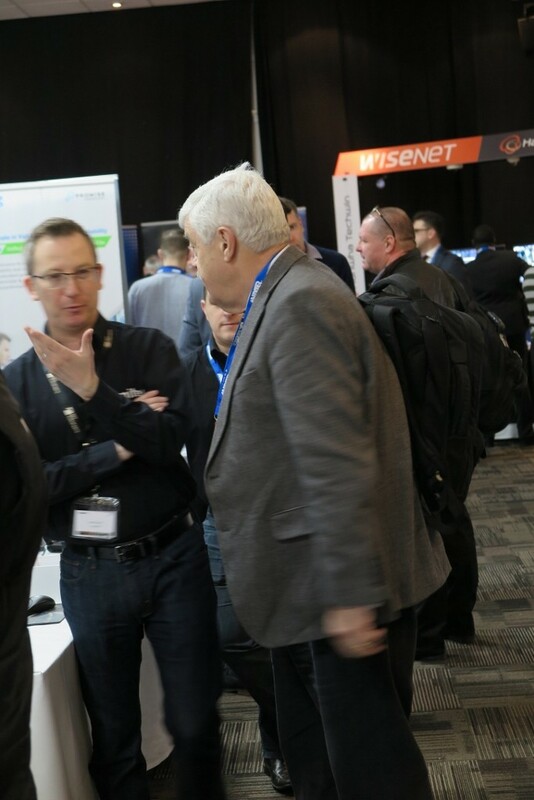 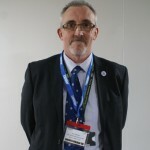 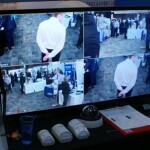 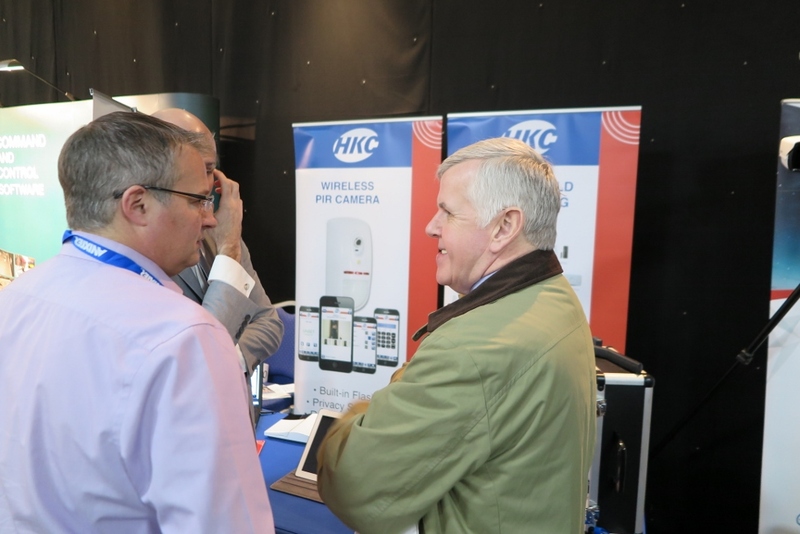 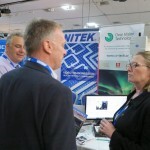 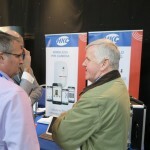 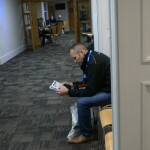 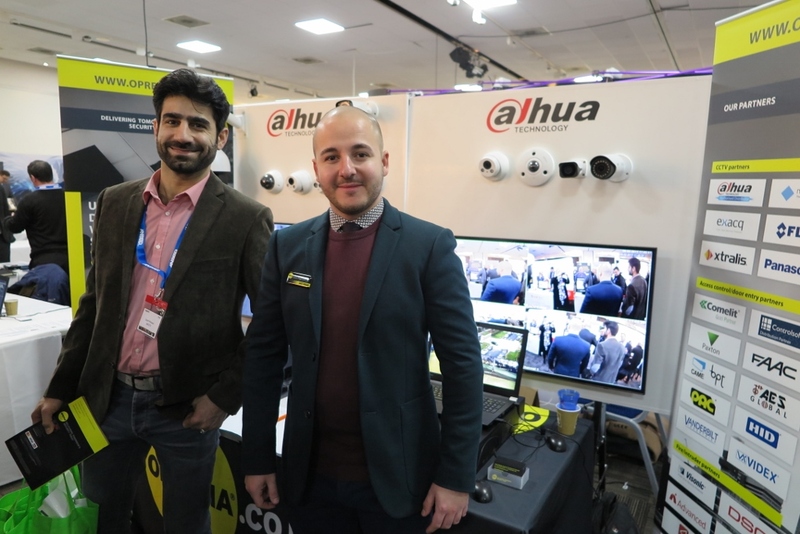 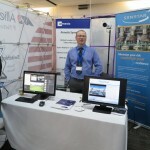 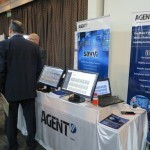 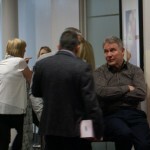 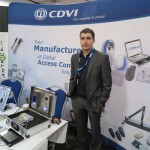 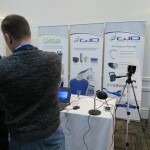 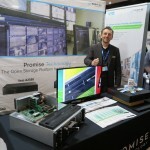 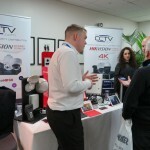 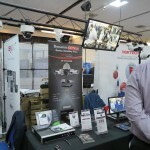 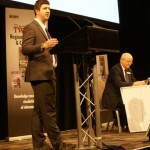 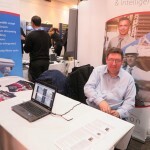 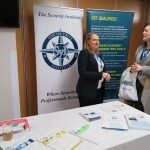 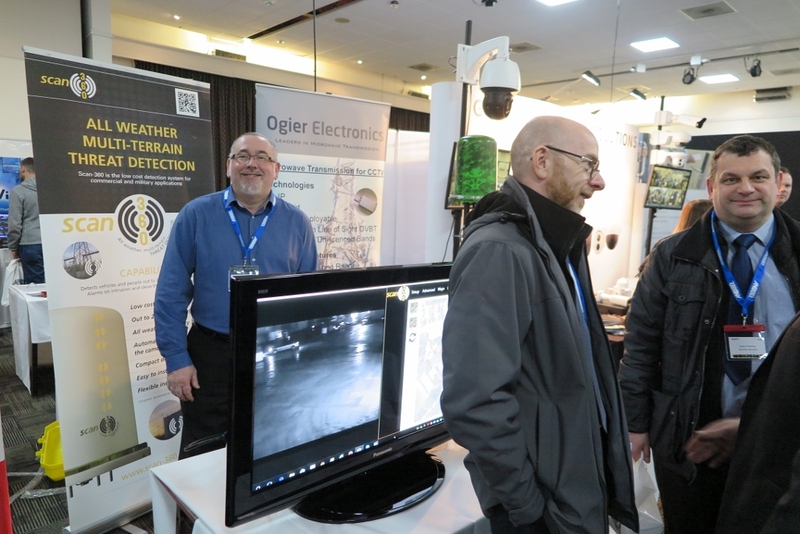 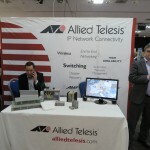 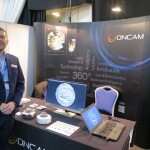 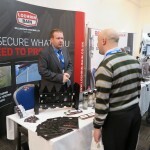 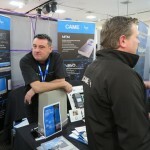 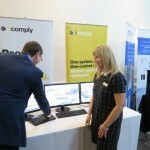 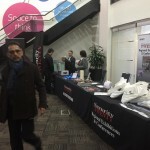 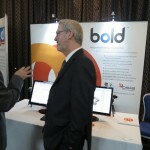 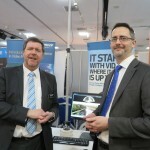 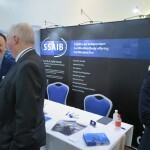 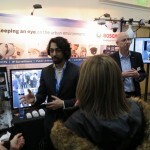 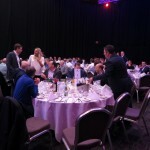 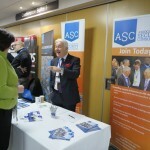 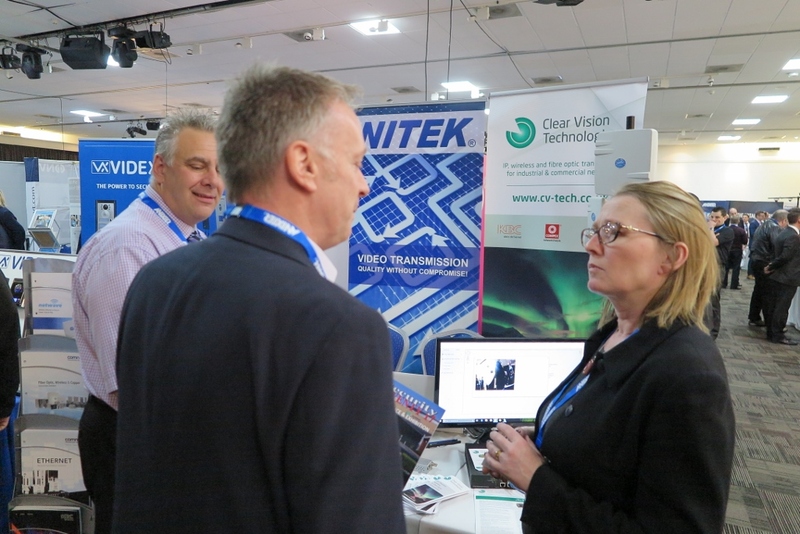 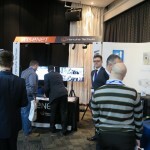 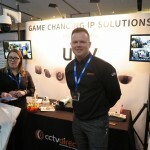 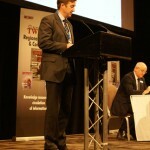 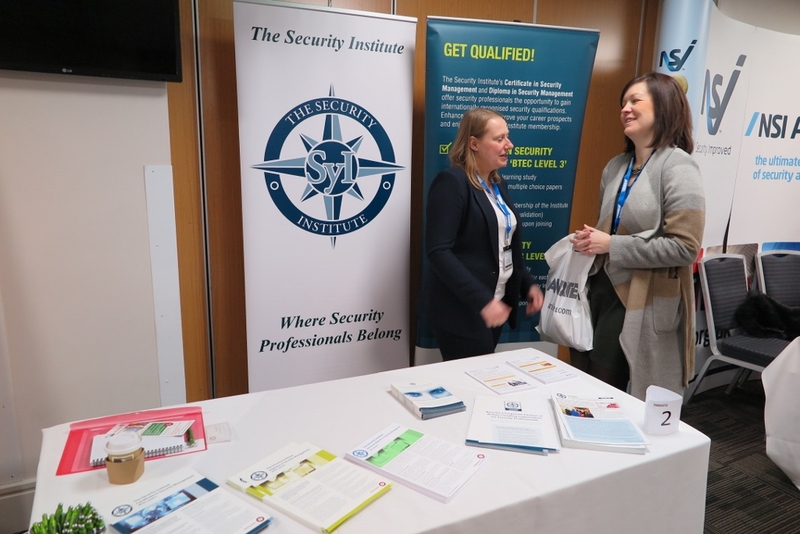 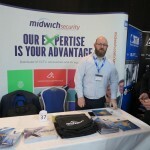 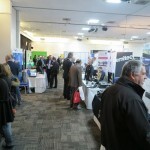 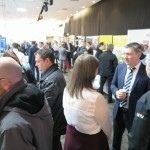 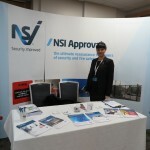 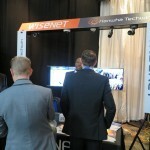 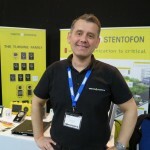 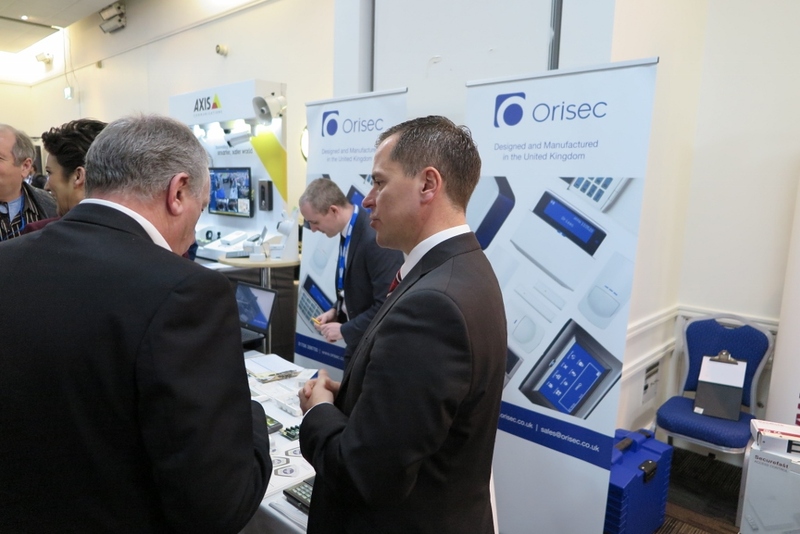 Next stop is Dublin in April – http://www.professionalsecurity.co.uk/security-events-and-conferences/security-twenty-home/ireland/. 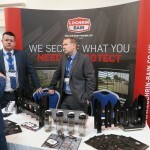 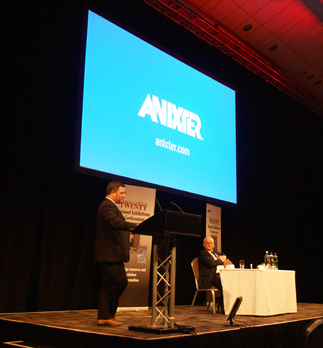 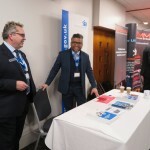 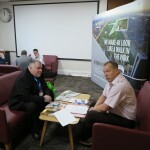 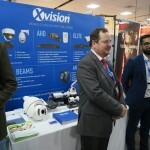 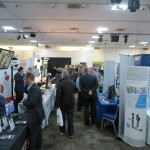 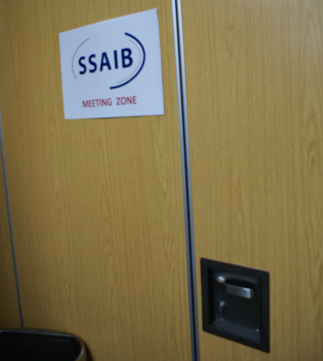 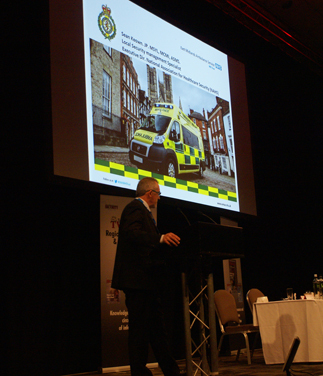 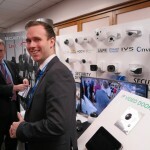 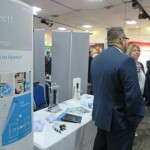 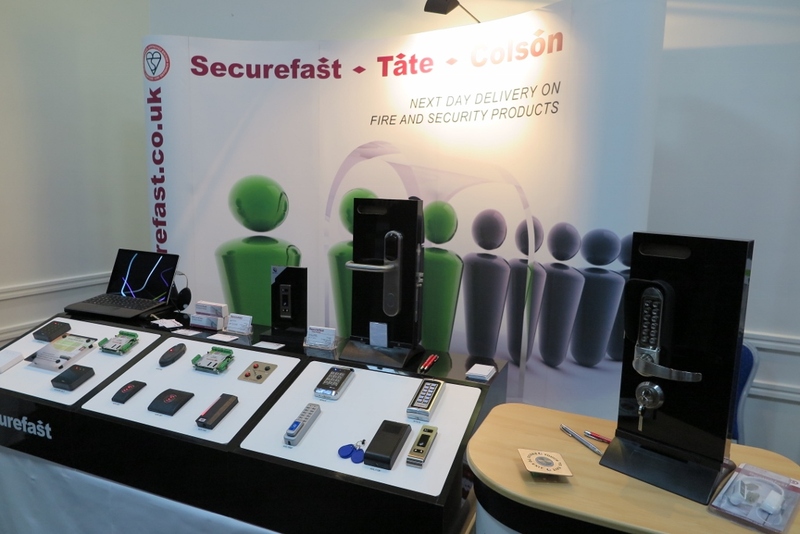 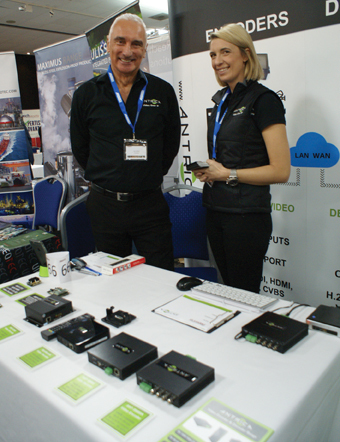 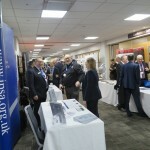 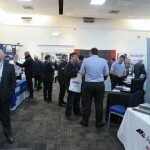 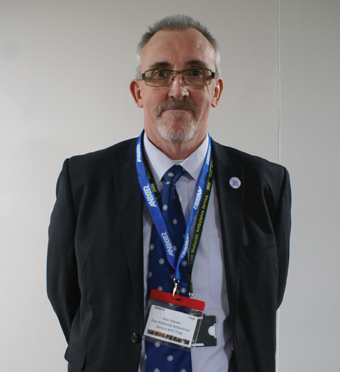 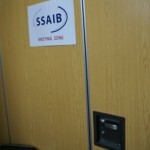 More details of dates and venues at http://www.professionalsecurity.co.uk/security-events-and-conferences/security-twenty-home/.